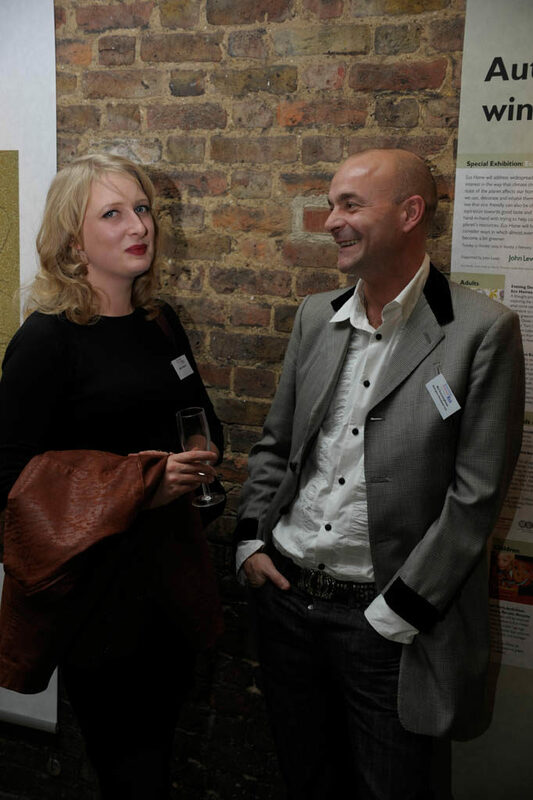 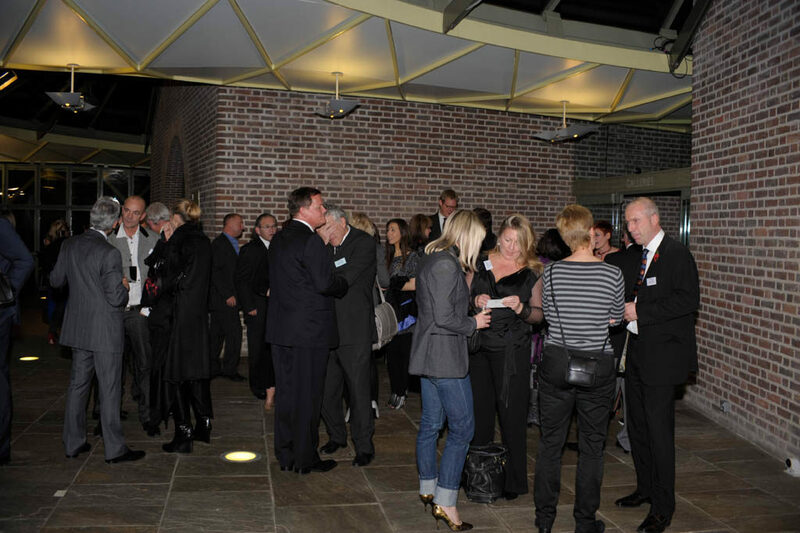 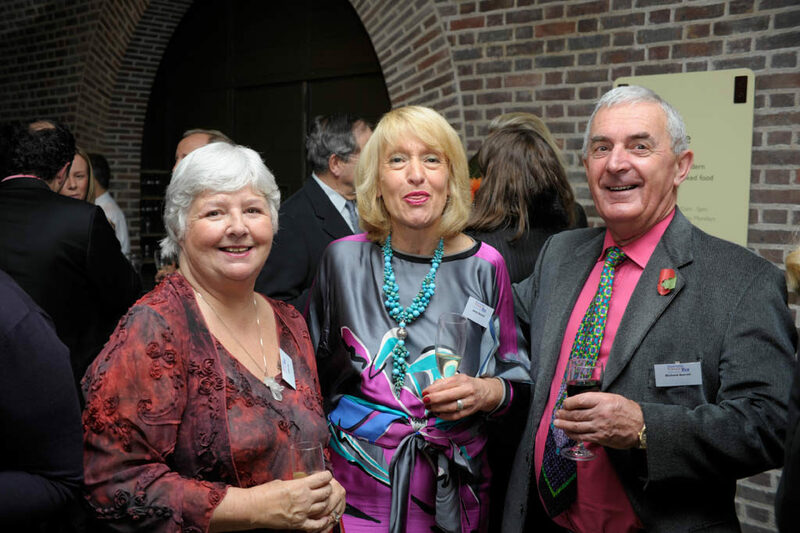 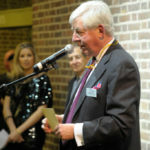 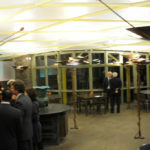 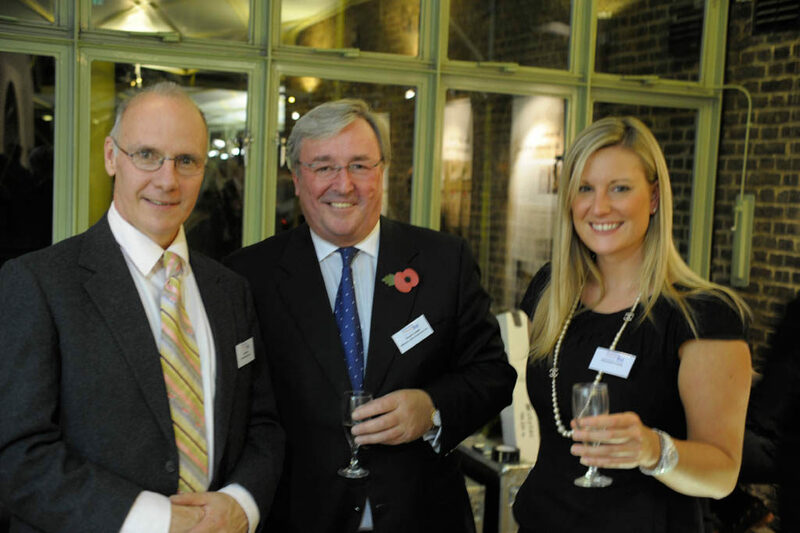 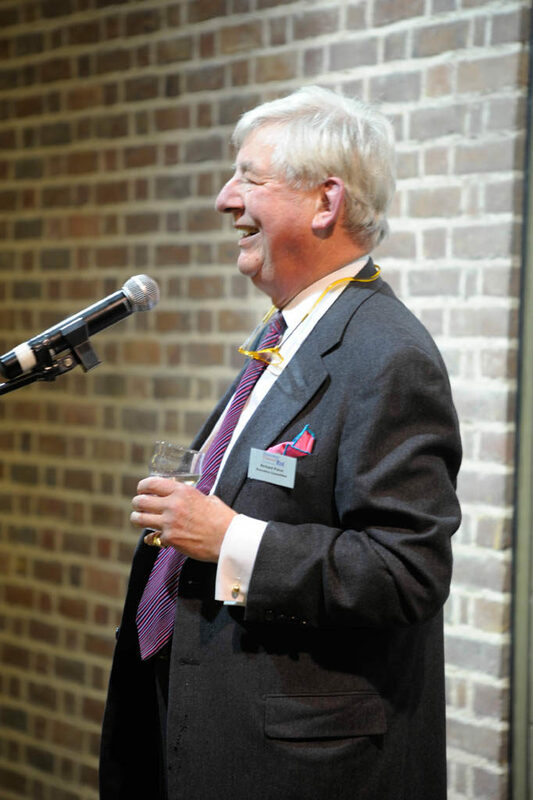 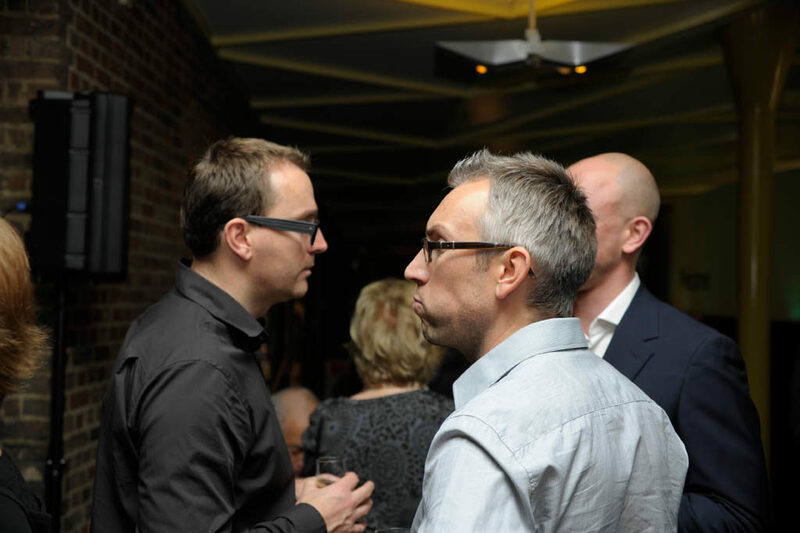 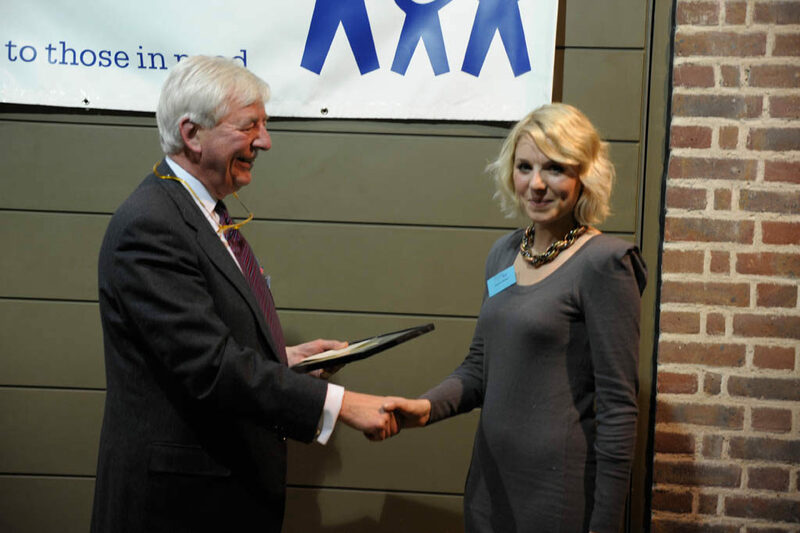 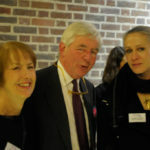 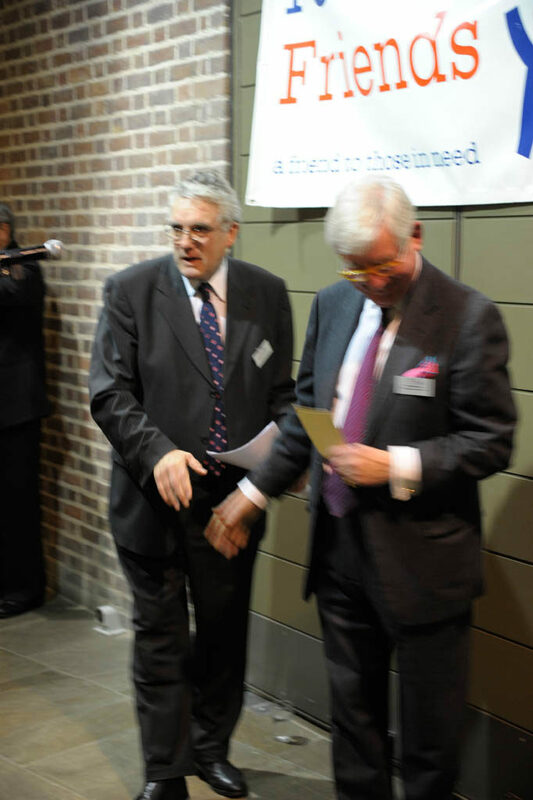 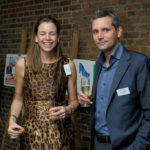 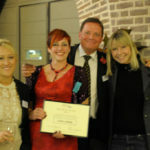 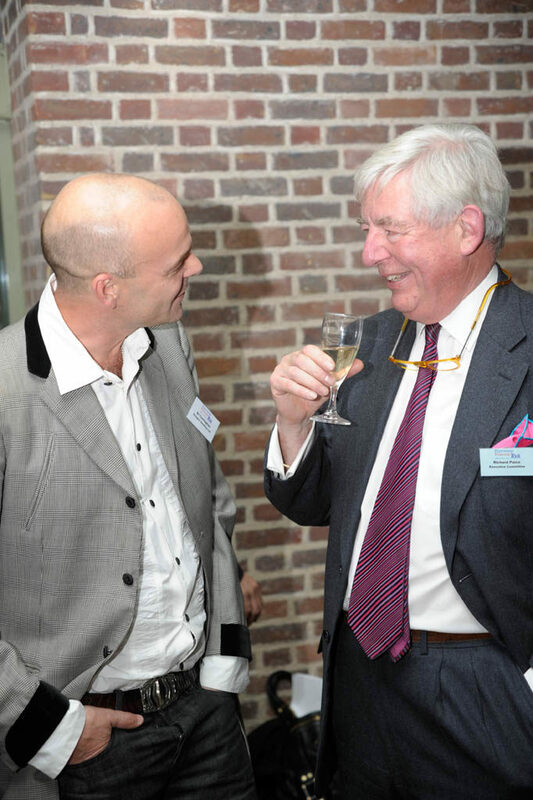 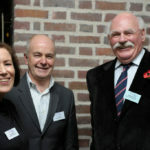 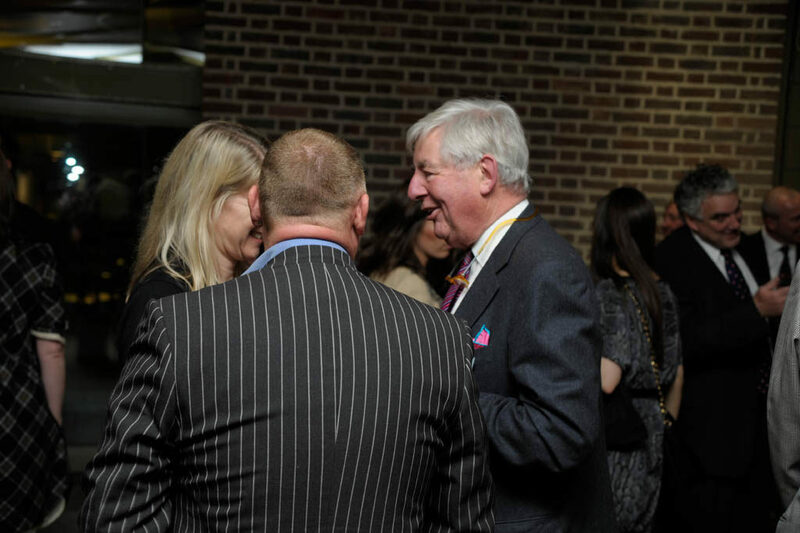 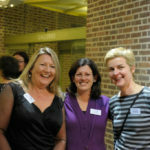 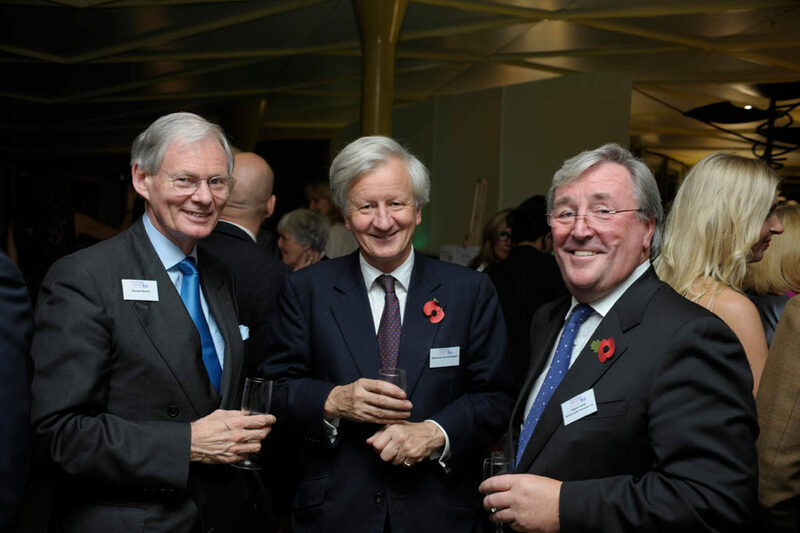 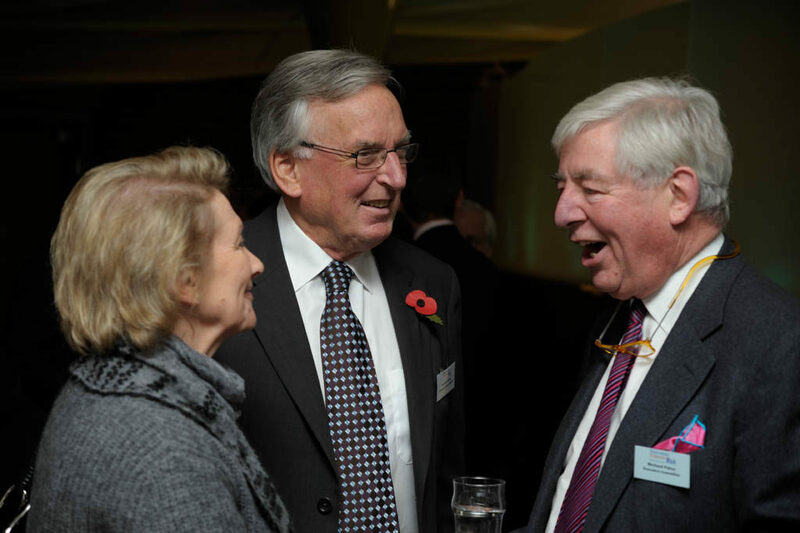 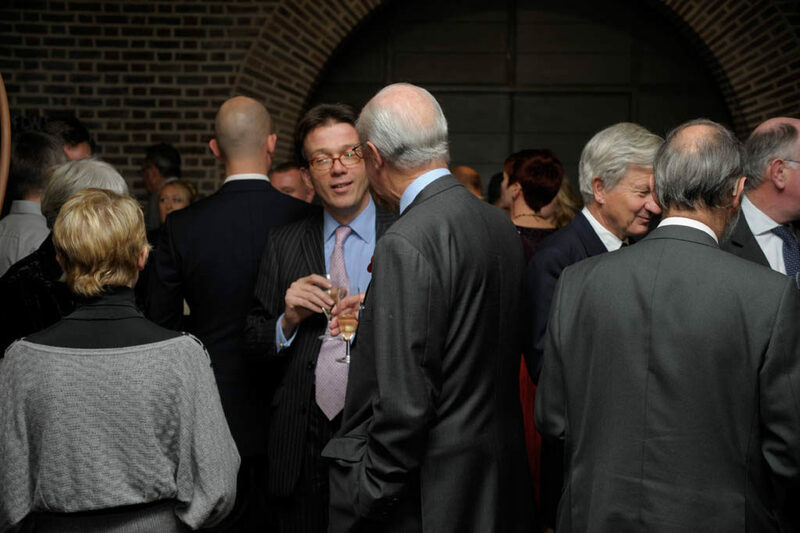 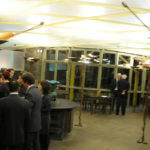 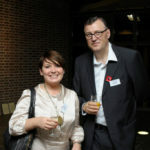 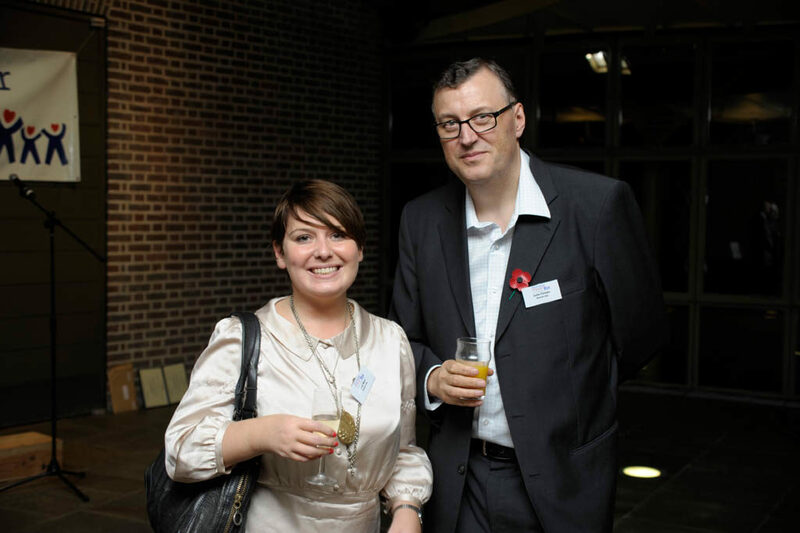 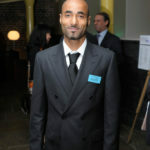 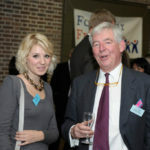 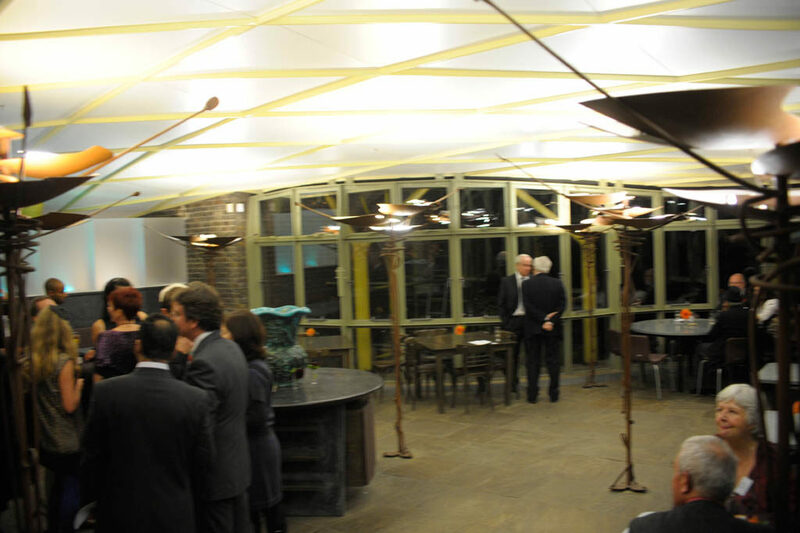 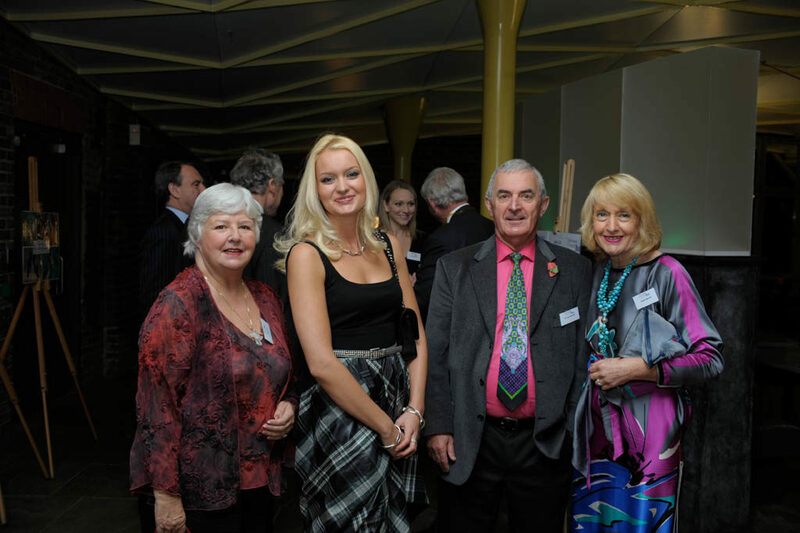 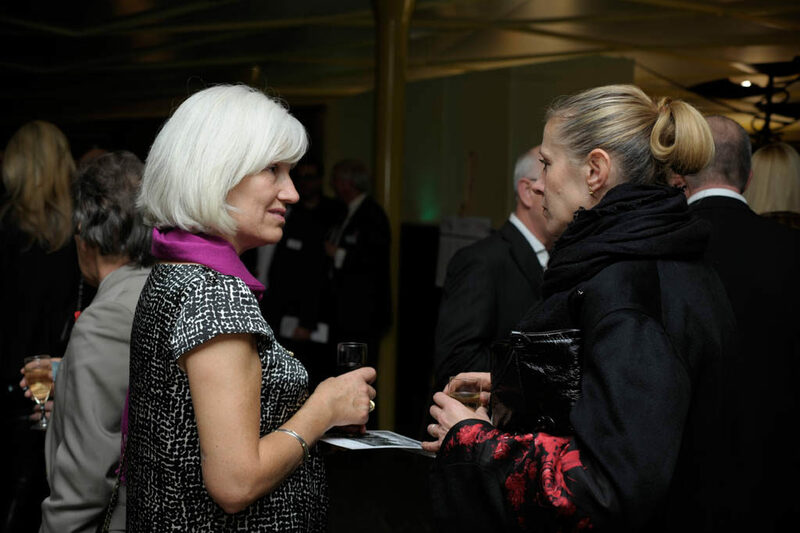 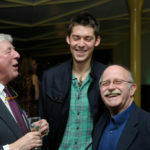 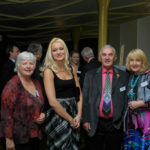 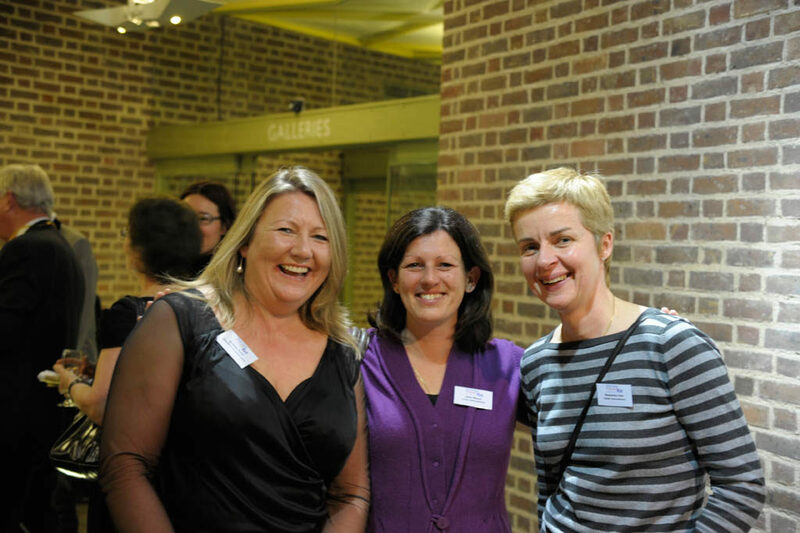 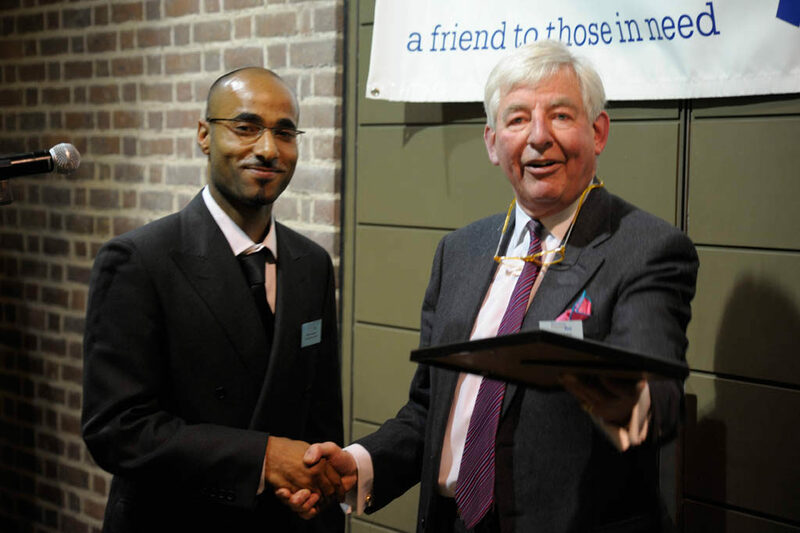 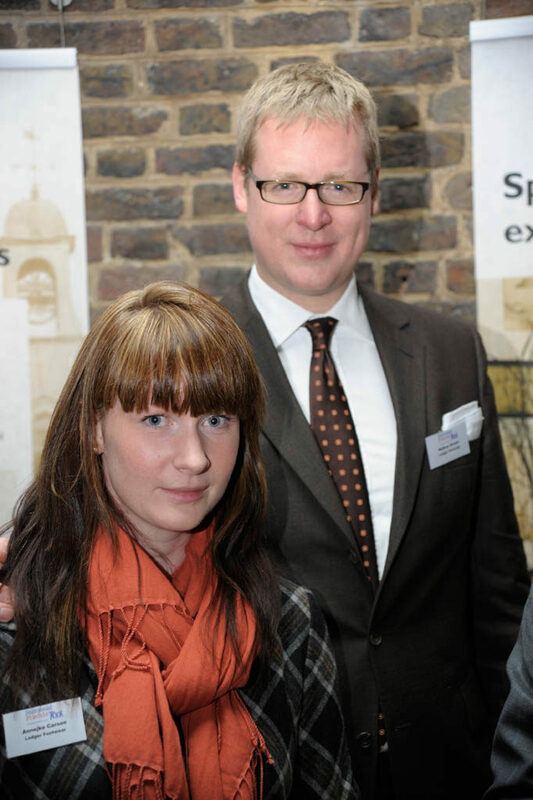 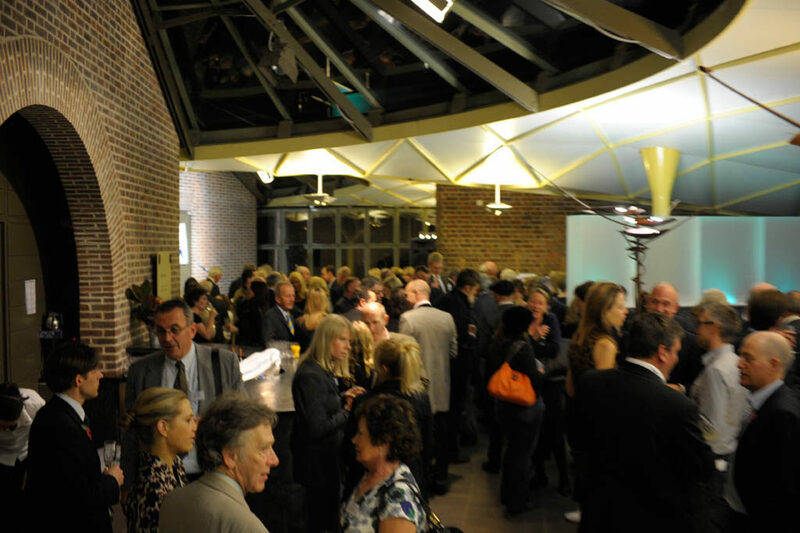 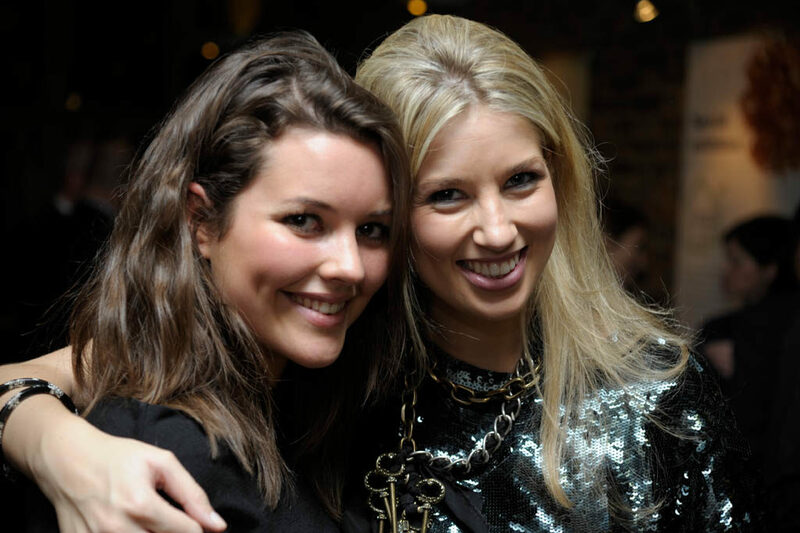 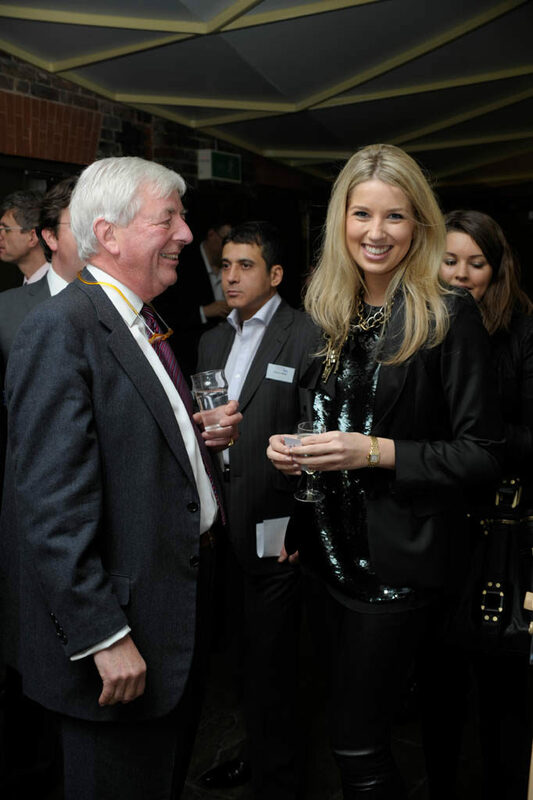 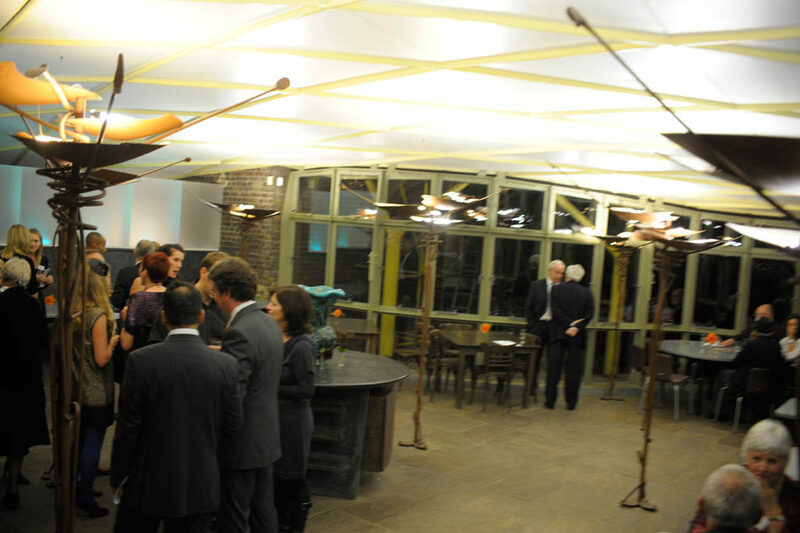 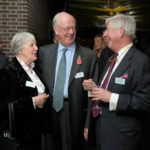 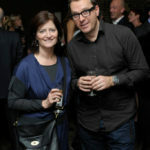 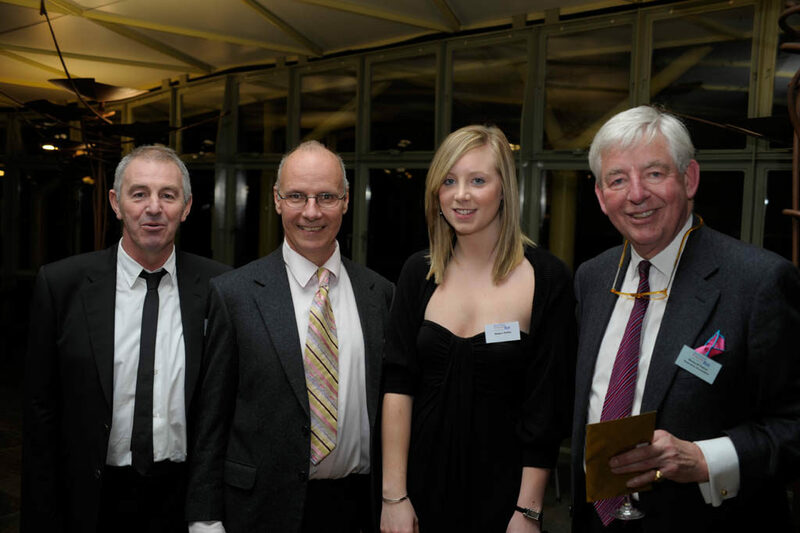 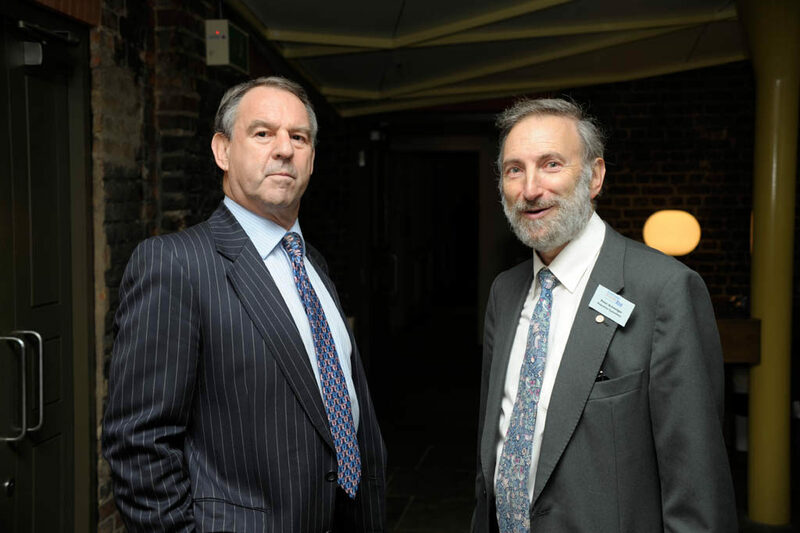 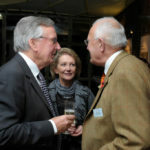 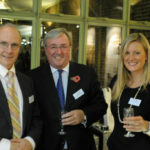 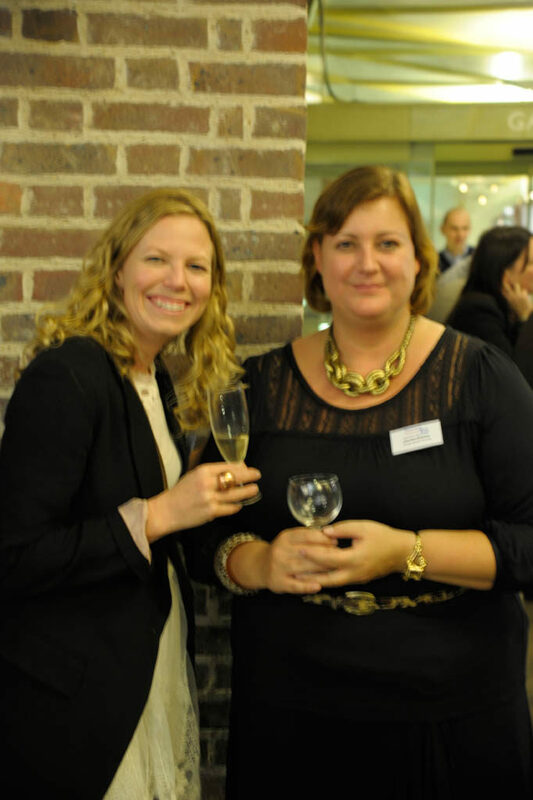 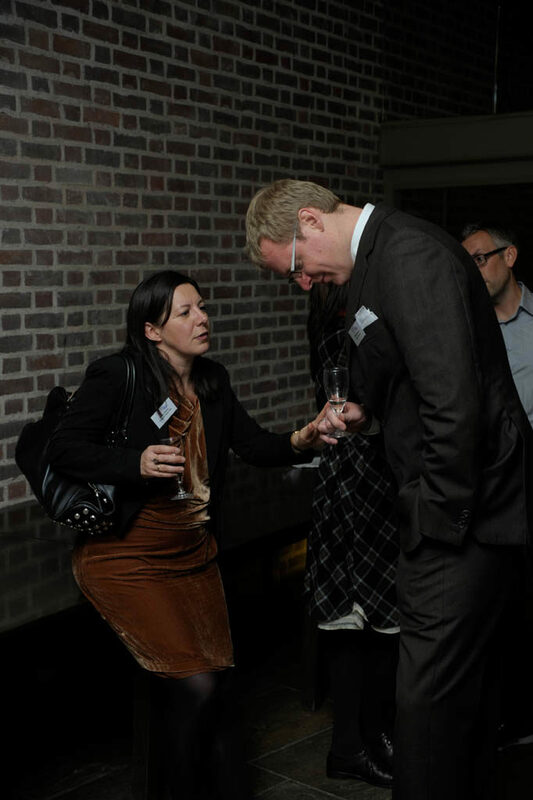 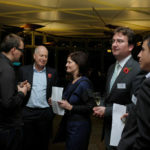 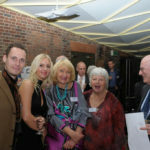 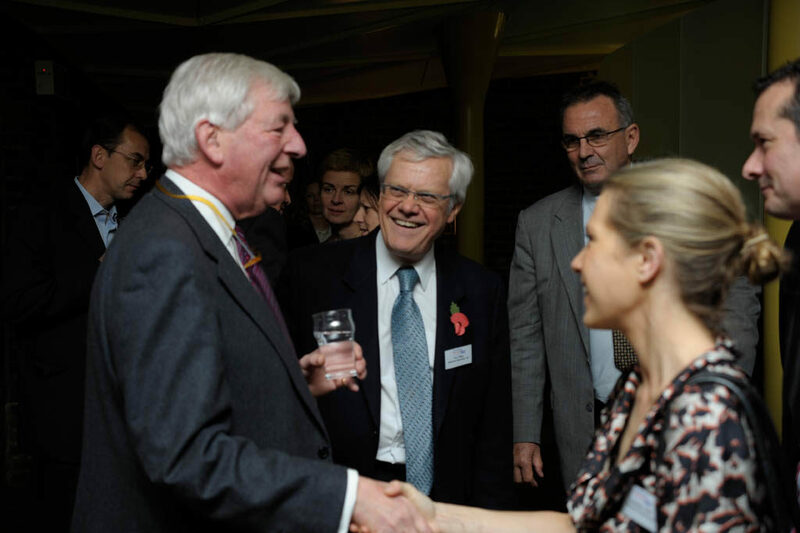 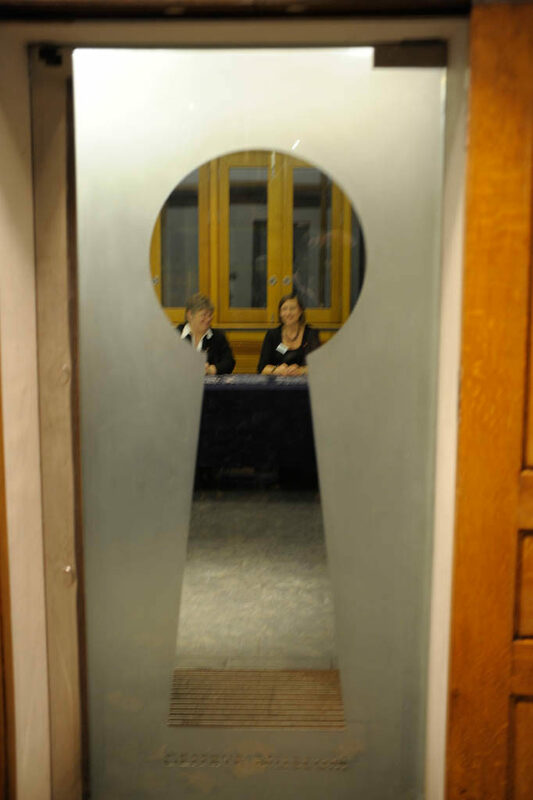 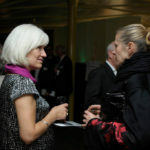 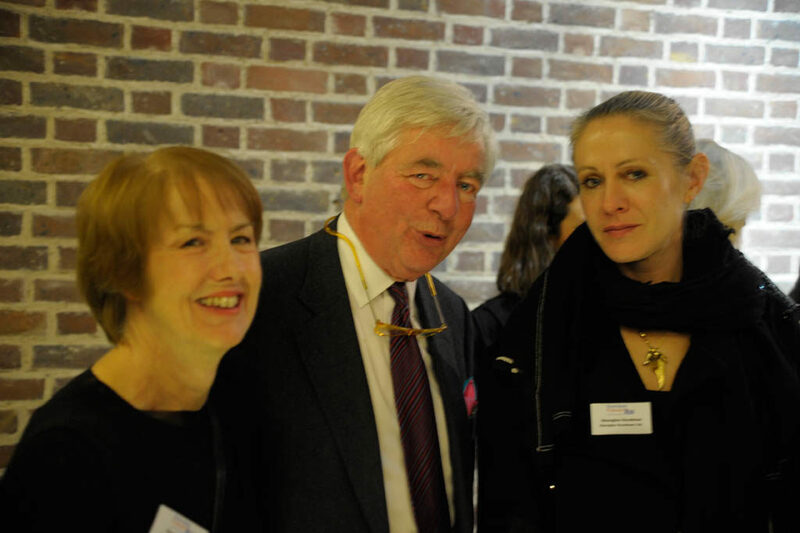 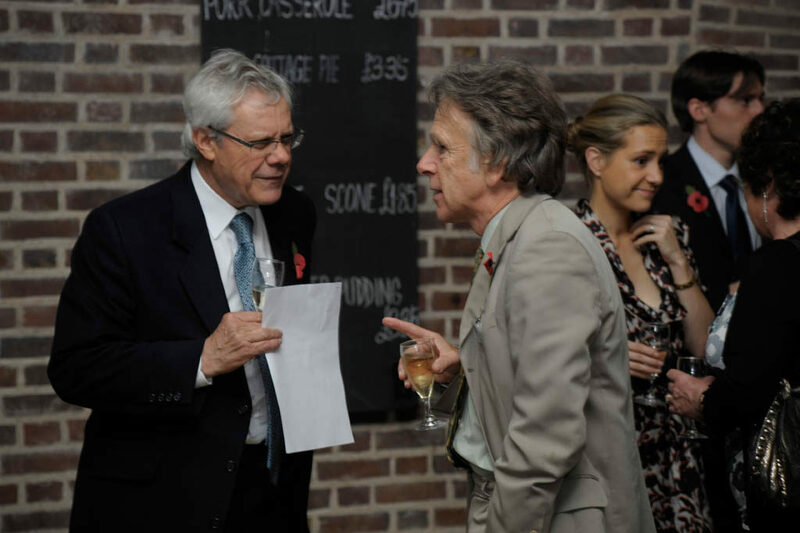 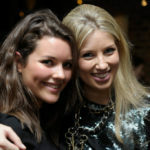 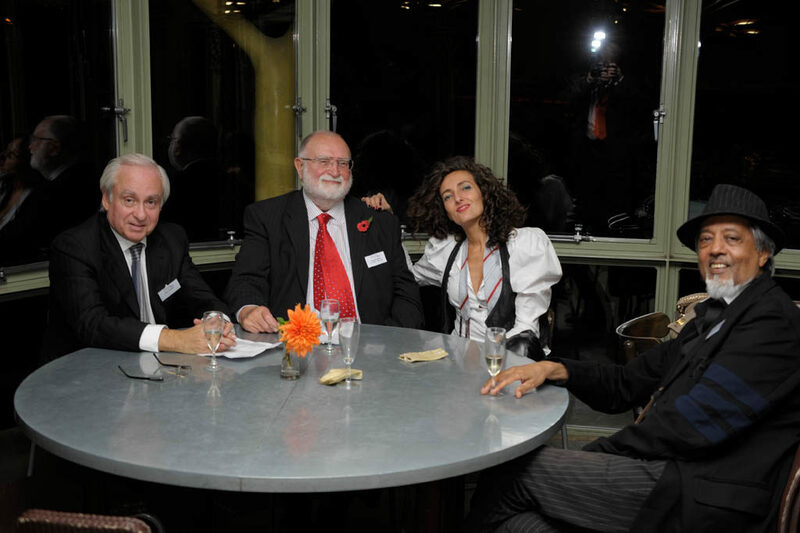 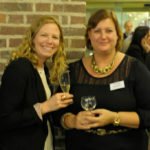 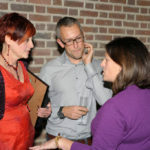 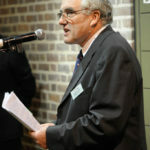 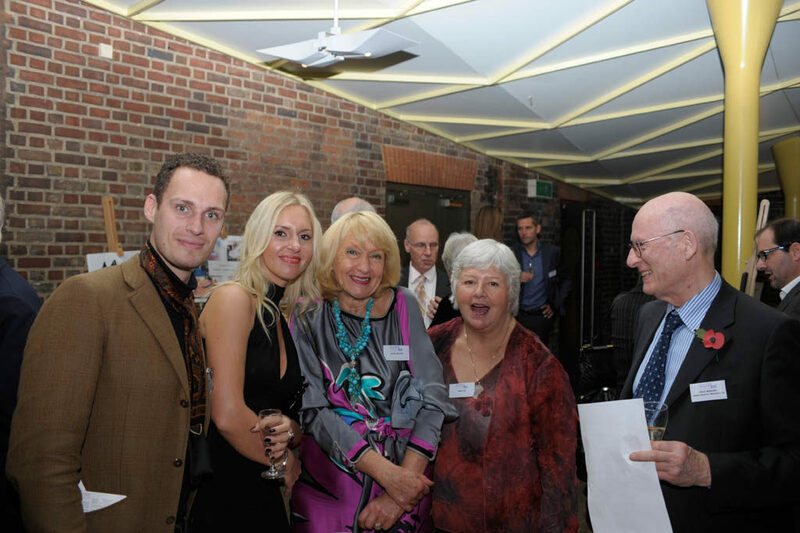 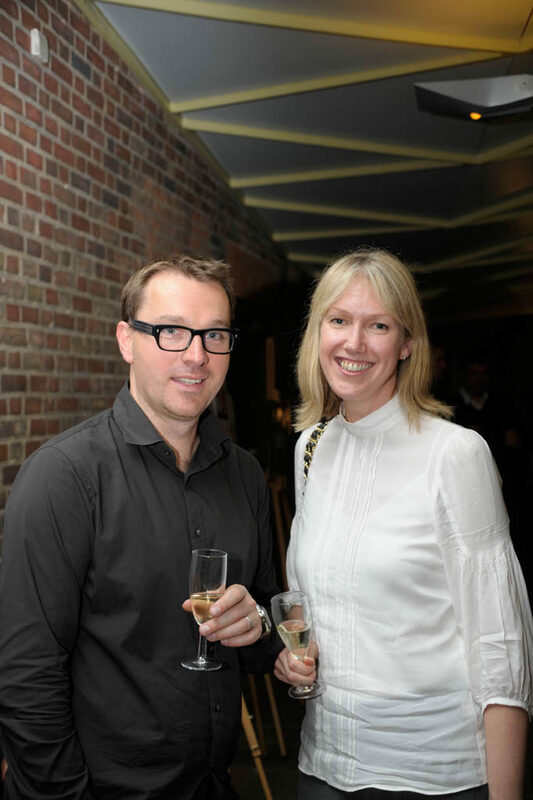 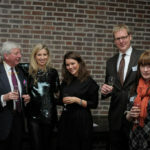 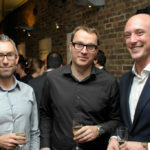 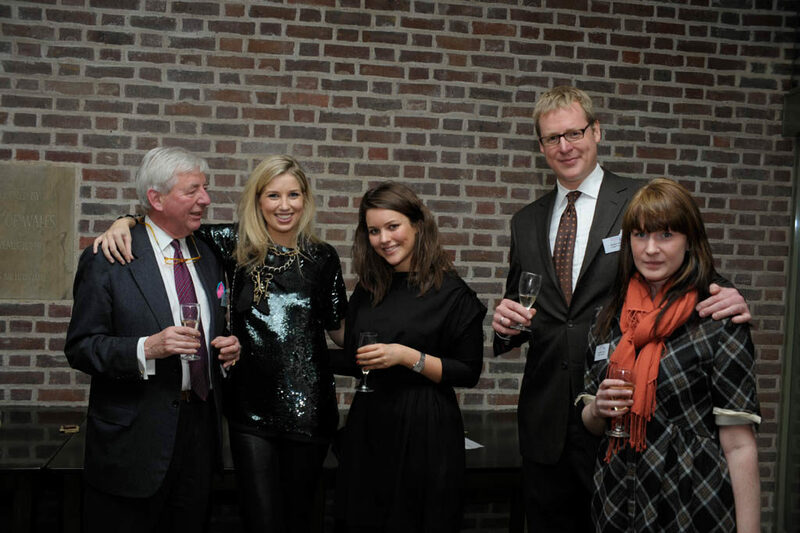 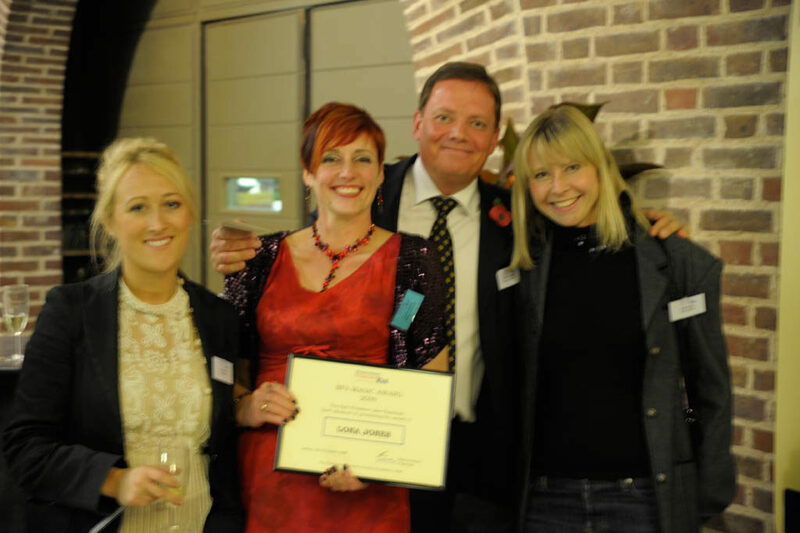 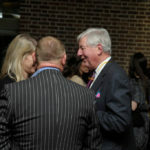 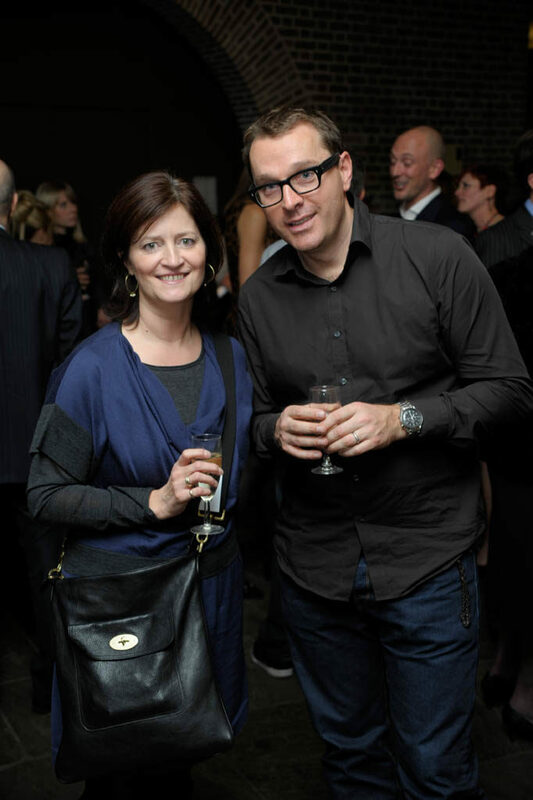 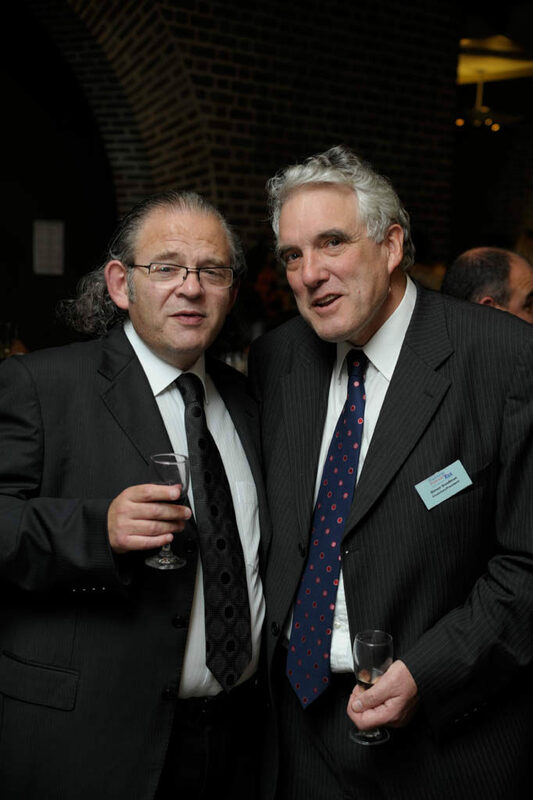 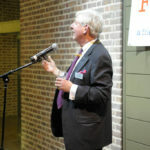 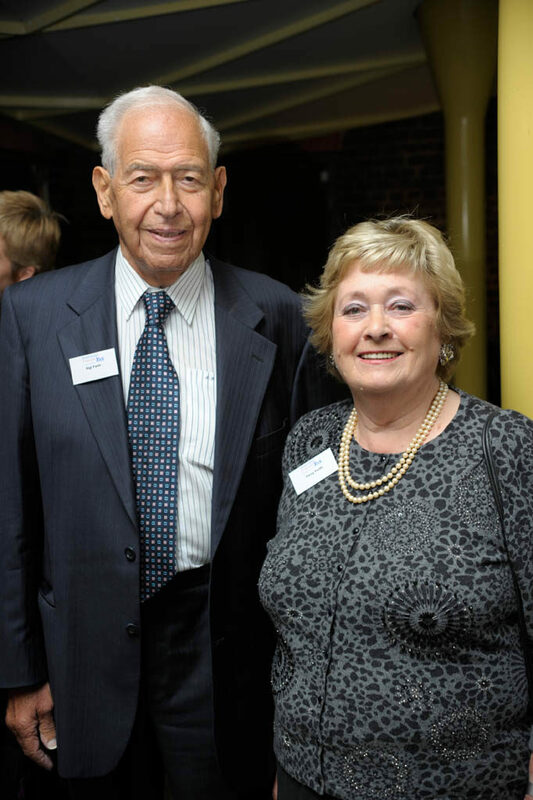 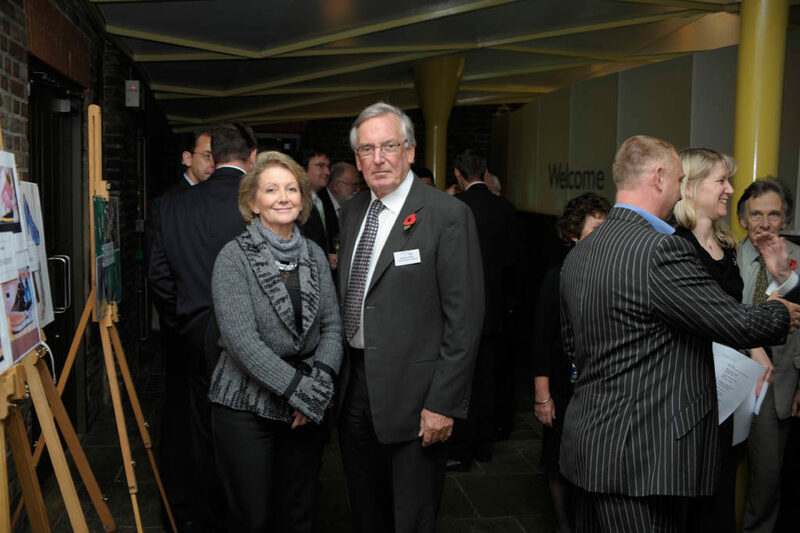 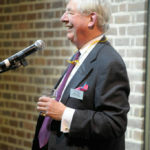 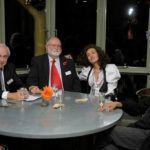 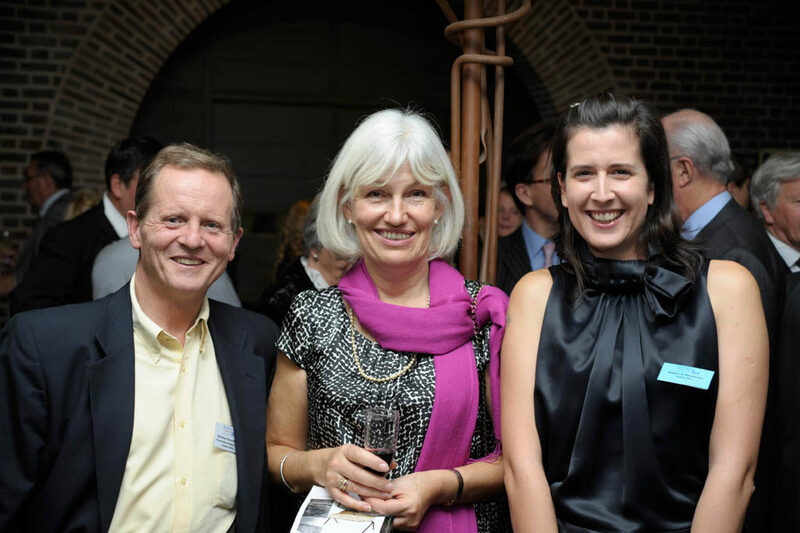 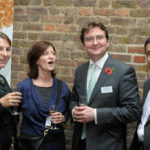 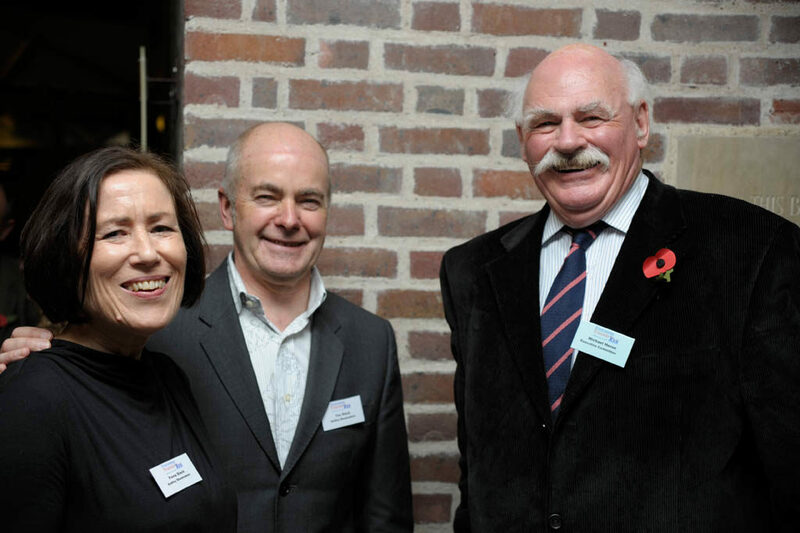 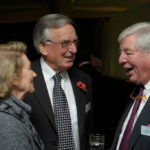 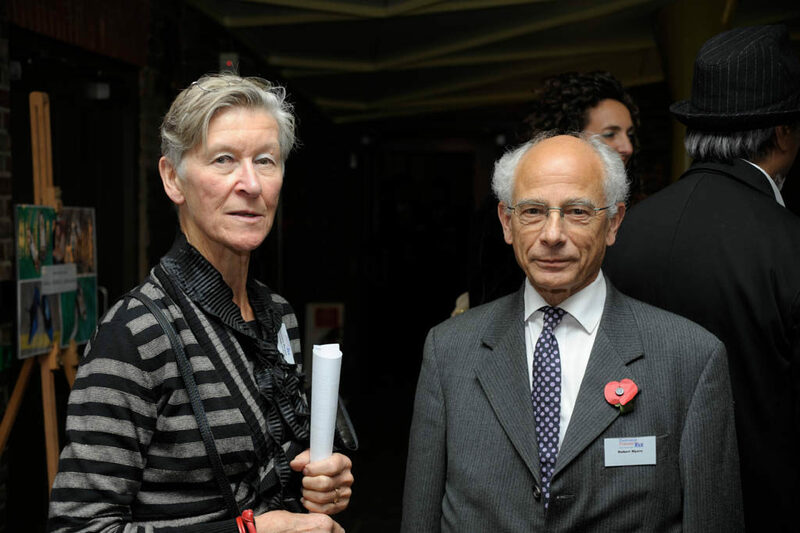 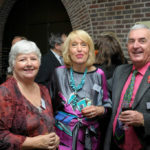 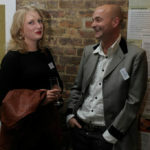 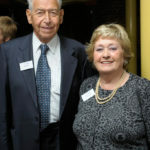 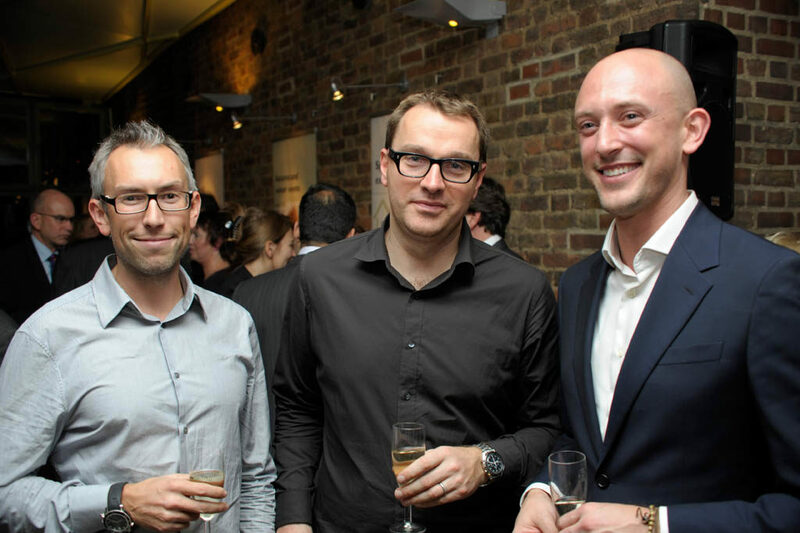 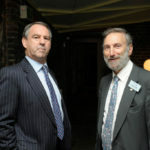 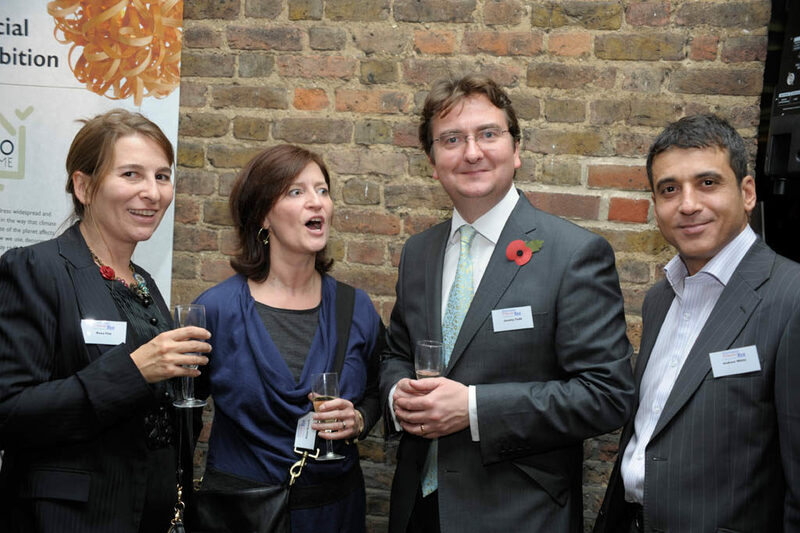 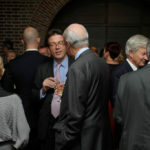 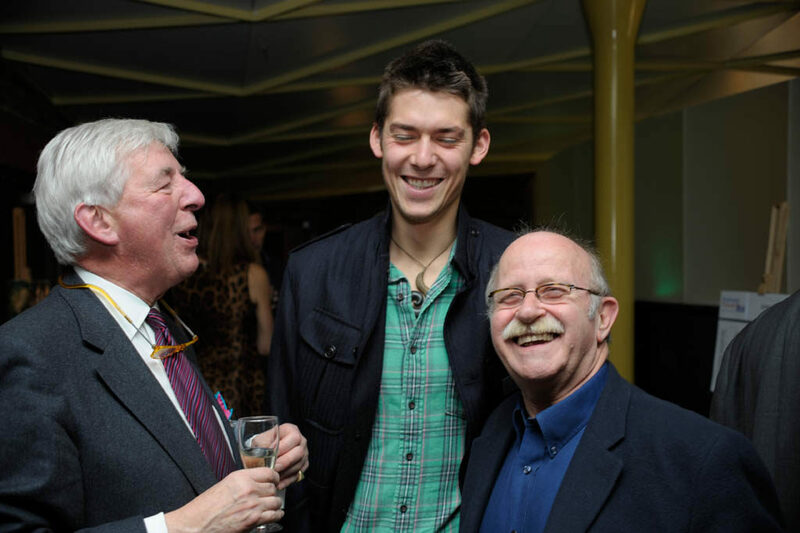 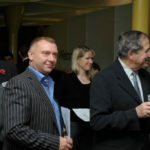 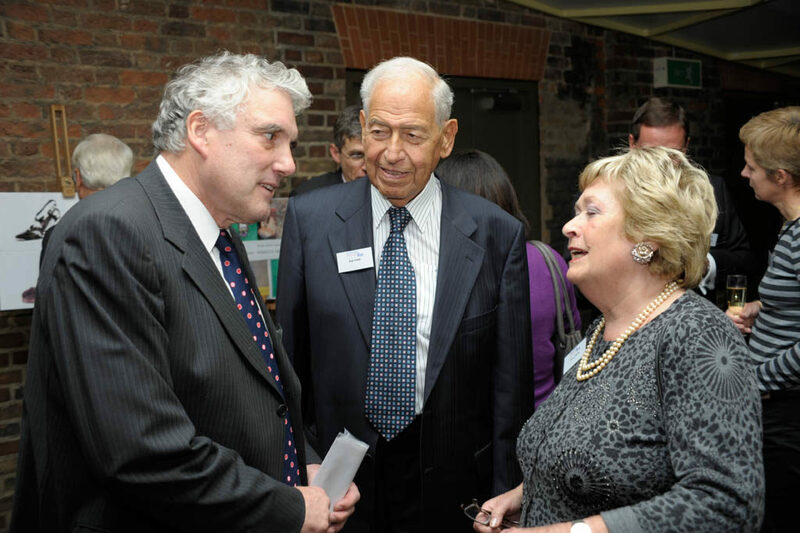 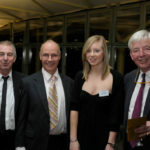 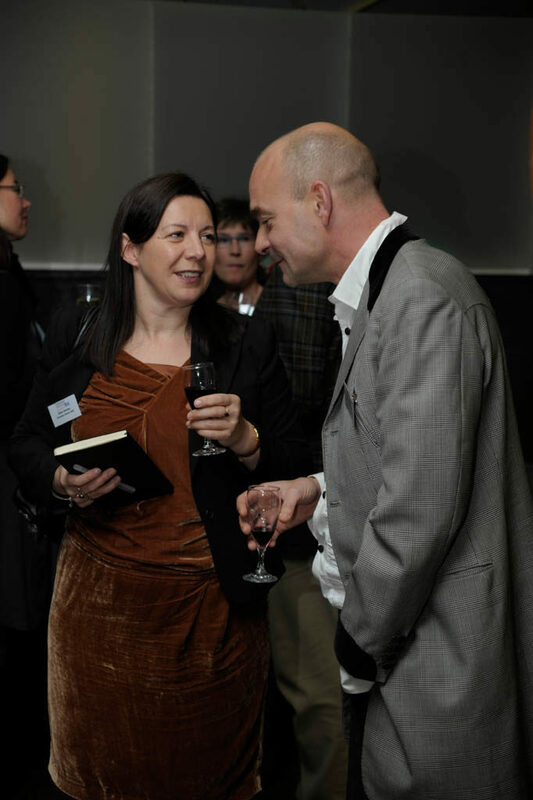 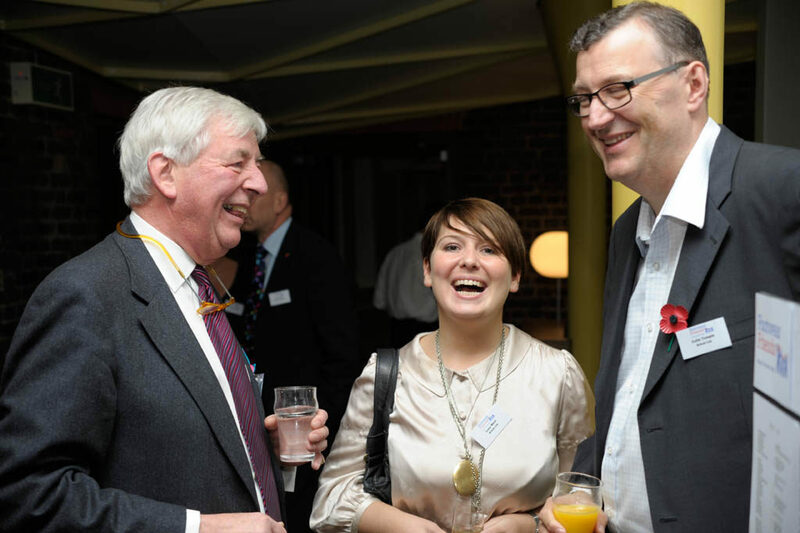 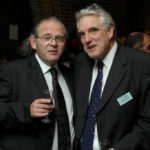 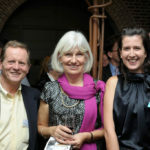 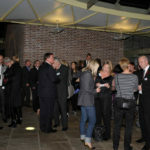 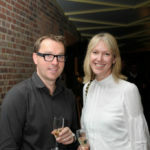 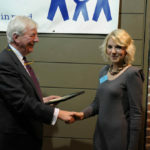 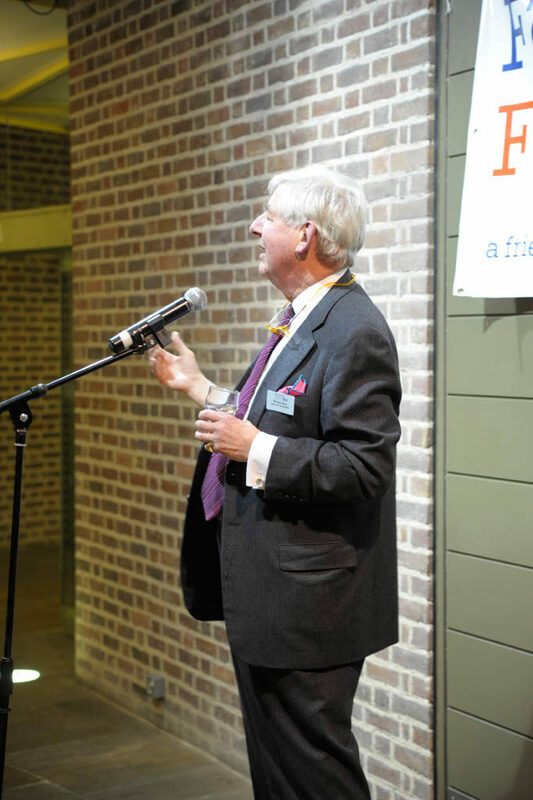 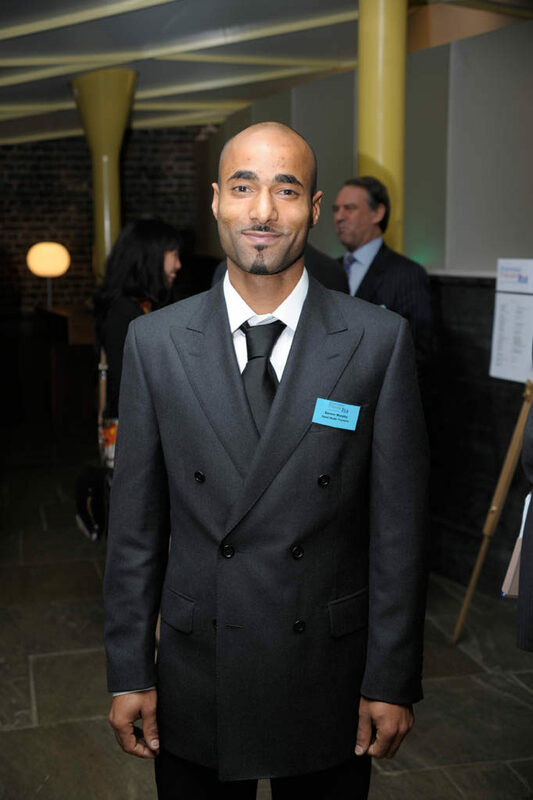 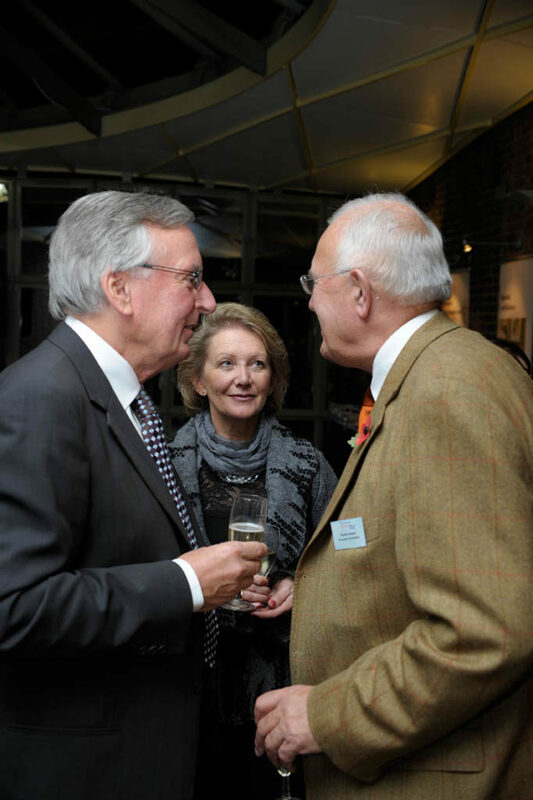 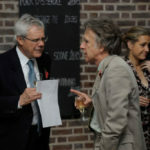 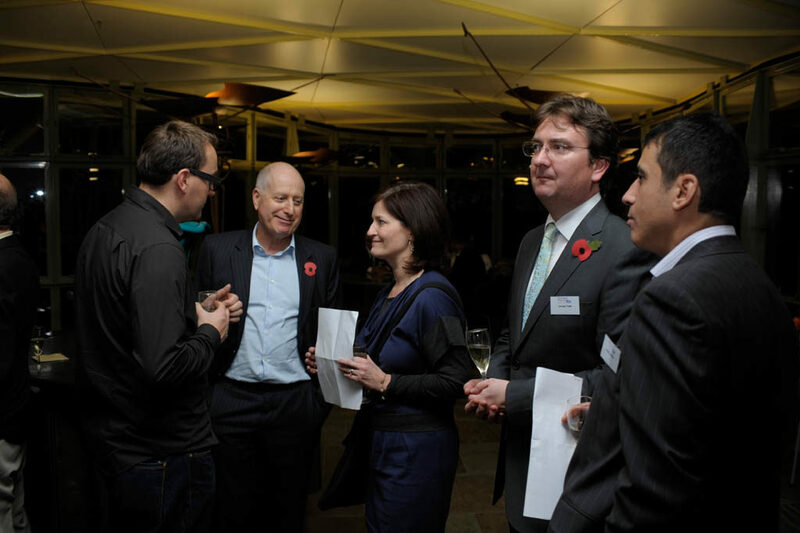 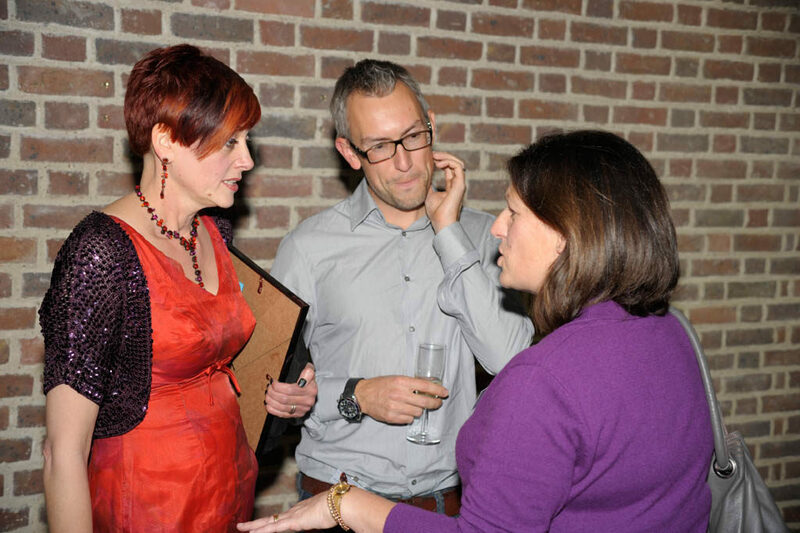 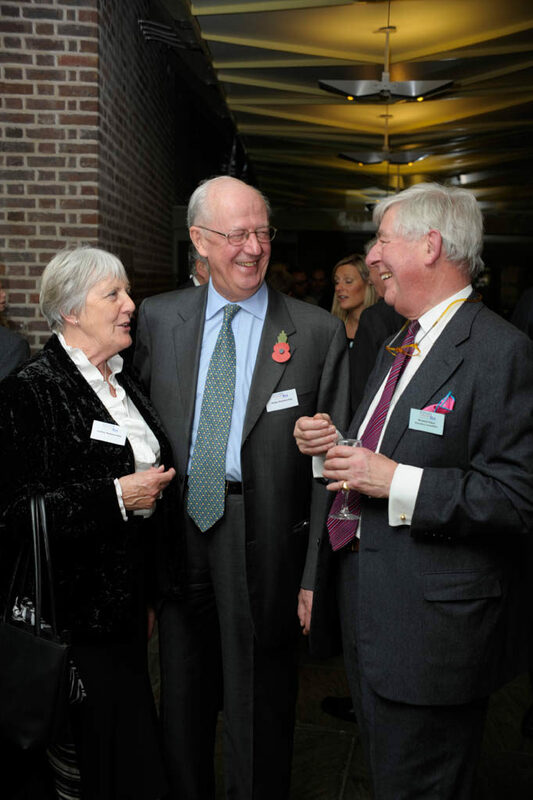 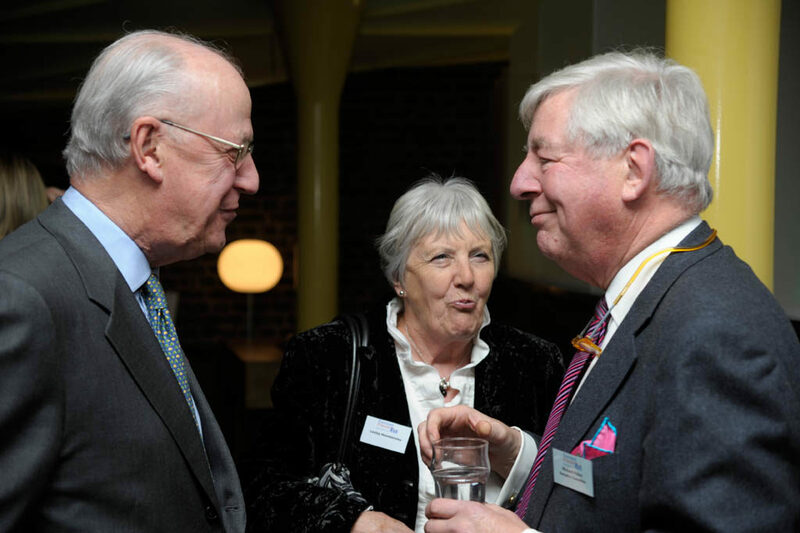 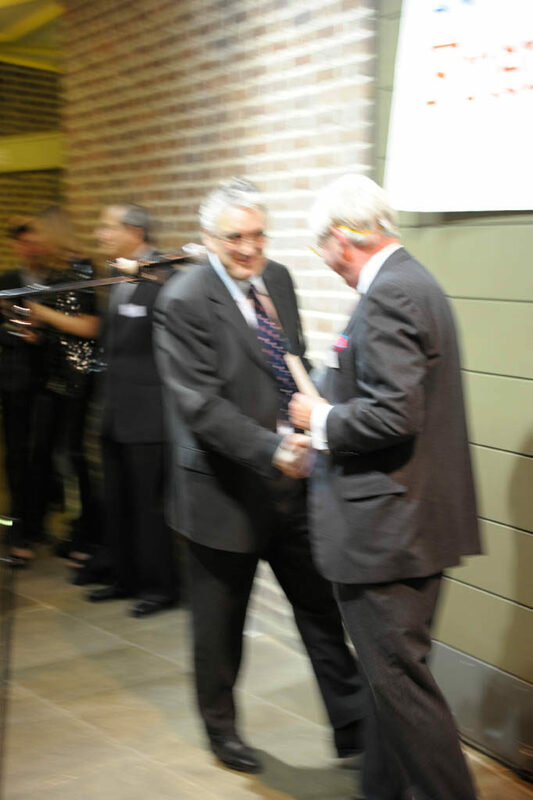 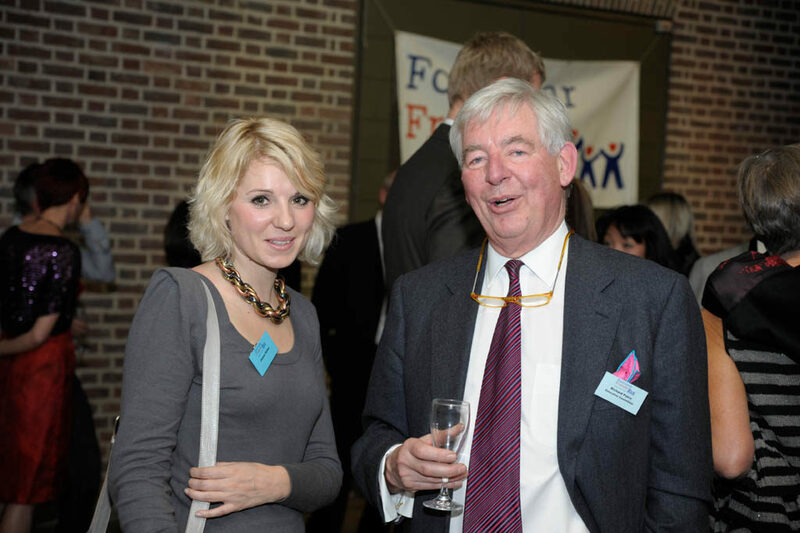 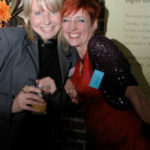 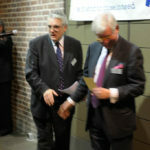 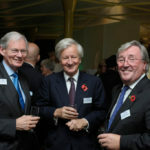 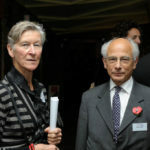 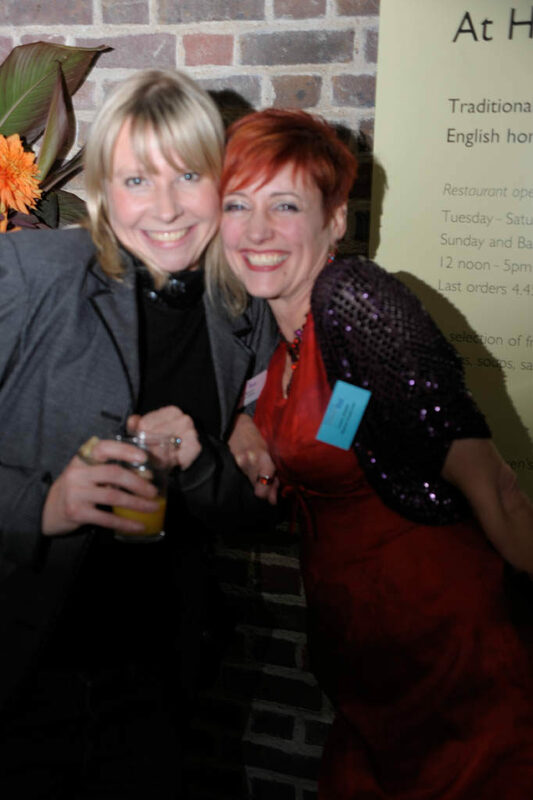 This year the event was celebrated at the Geffrye Museum on another crisp dry night in November. 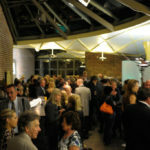 Over 120 came to hear Alex Finlay talk of the challenges she faced to create her website business, “Fin’s for him”, how she coped and developed herself. 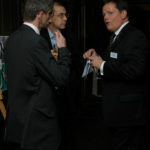 The journey was inspirational. 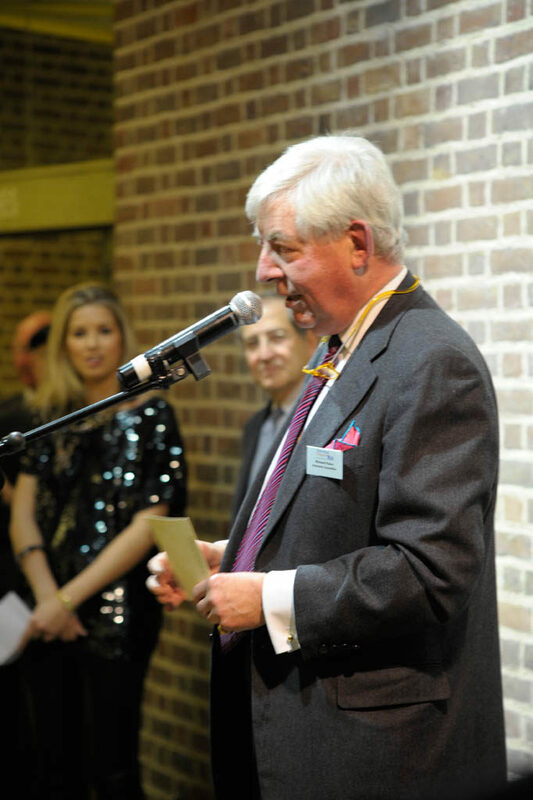 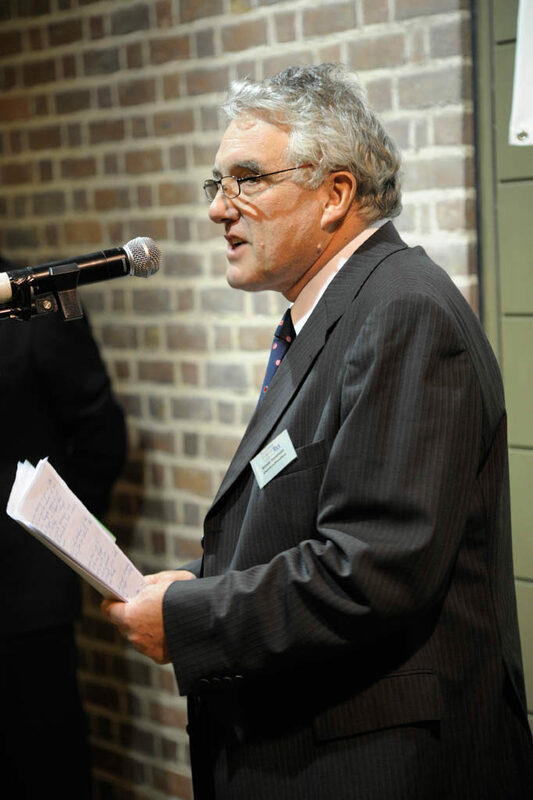 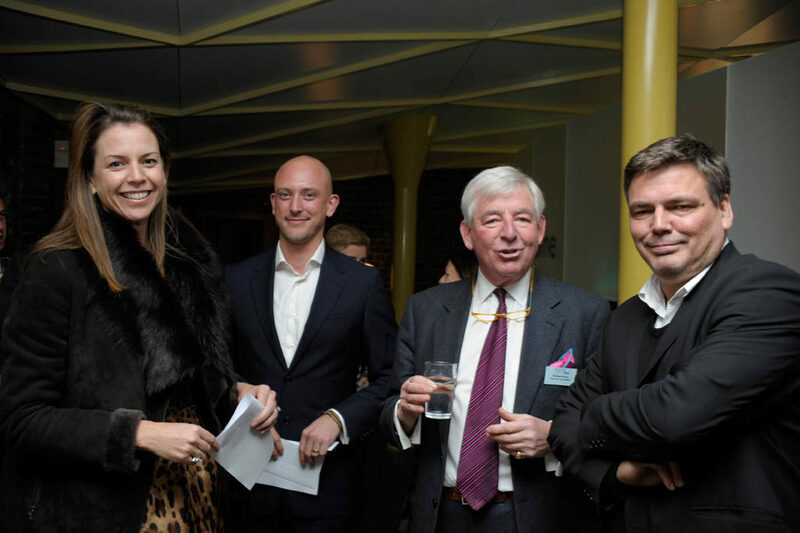 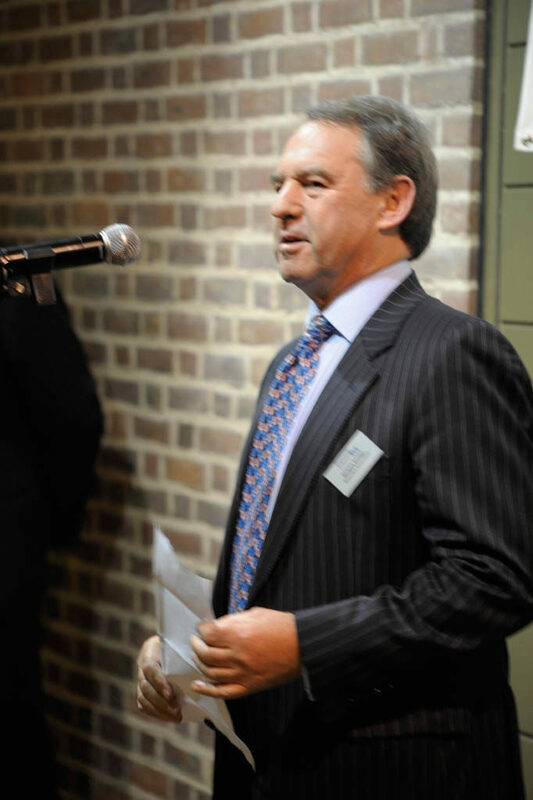 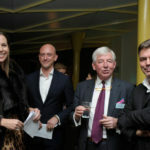 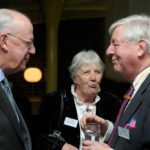 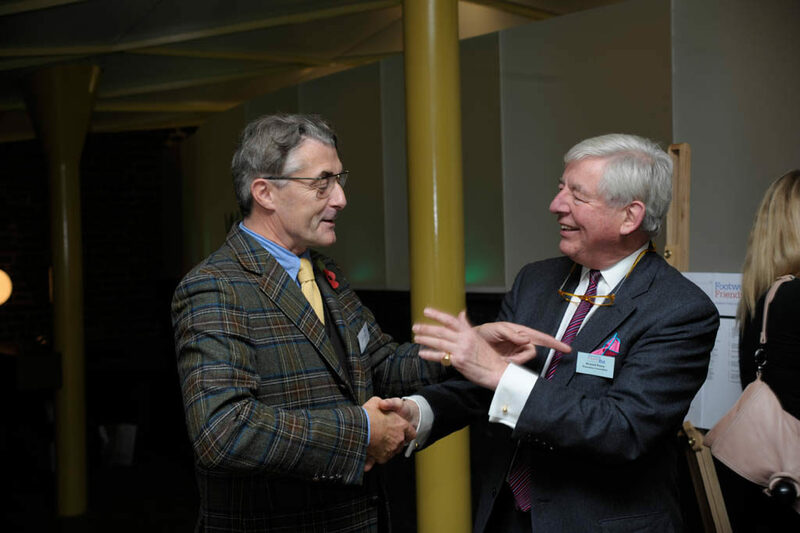 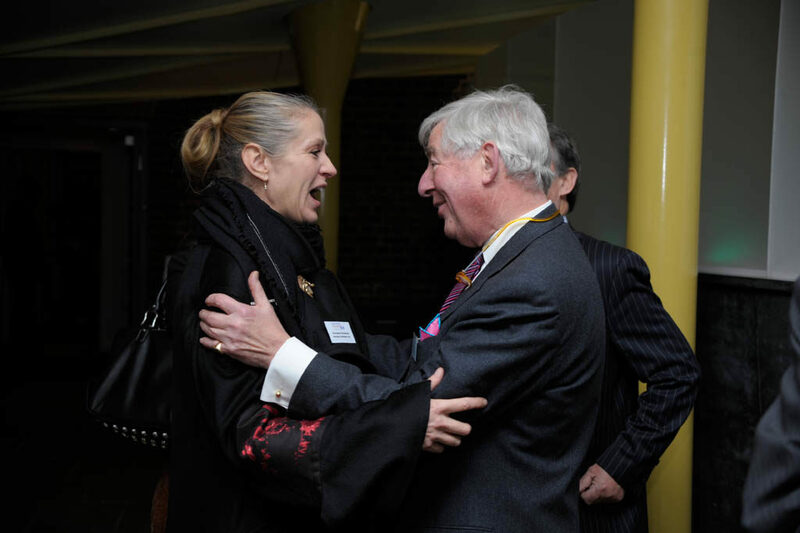 Richard Paice, past President, warmly thanked the sponsors, David Spitz, Colin Temple from Schuh, and Harvey Jacobson from Lotus, as well as the judges, Georgina Goodman and Tracey Neuls for all their contributions. 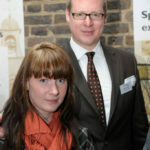 First prize went to Joanne Stoker, and the Joe Meltzer travel award to Darren Murphy. 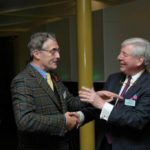 In addition Richard Kottler, Chief Executive of the British Footwear Association announced the new BFA/Magic Award, a booth for free at the next Magic show in Las Vegas. 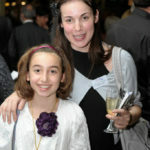 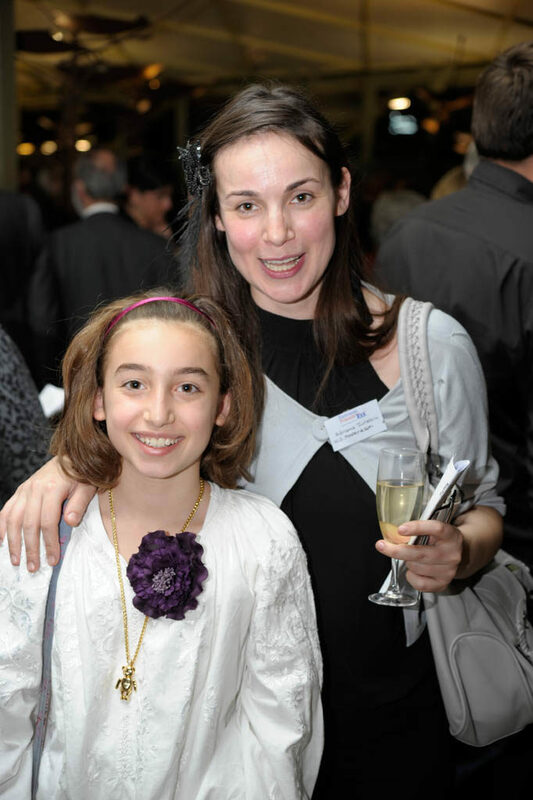 This went to two rising stars, Lona Jones and Rebecca Abrahams. 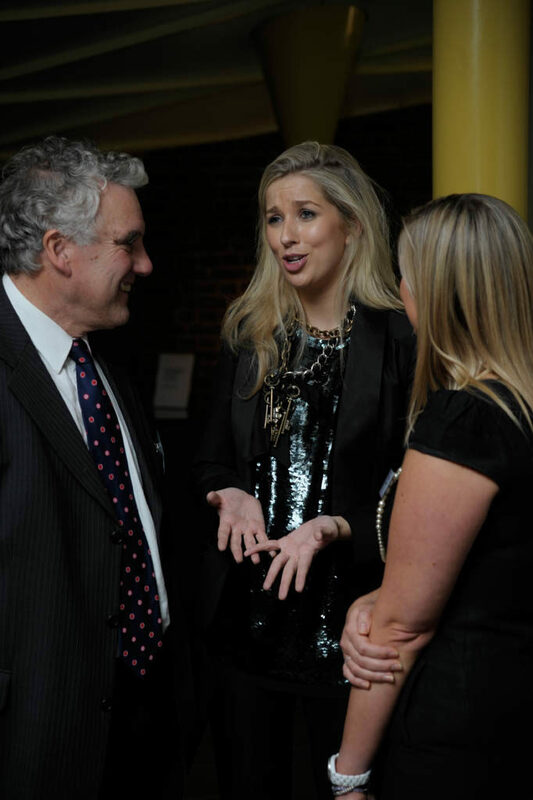 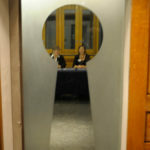 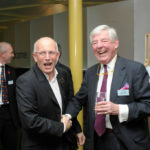 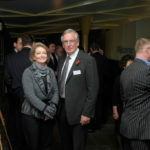 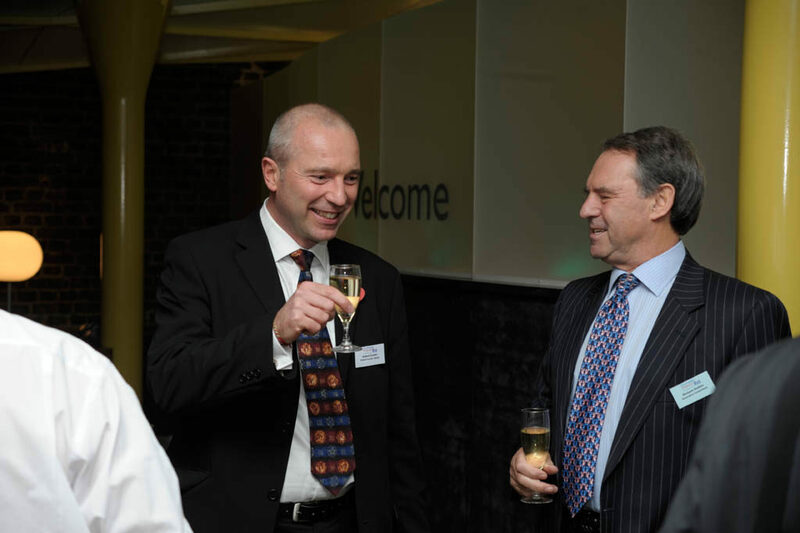 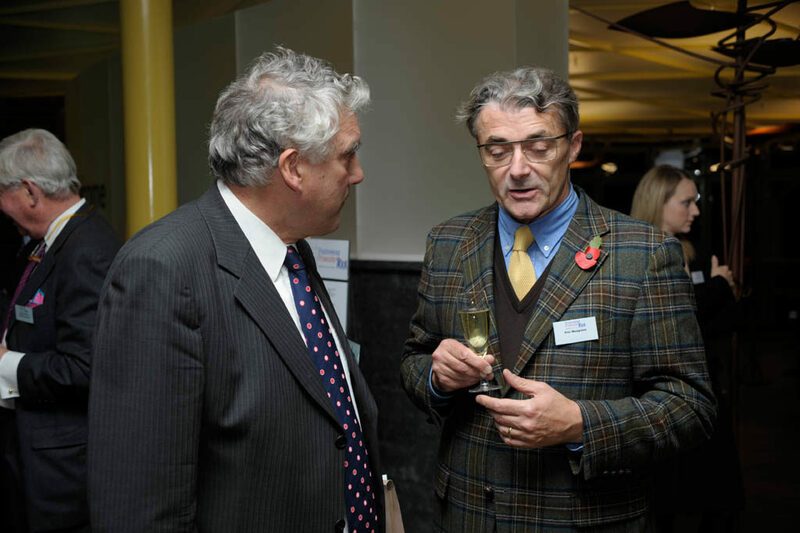 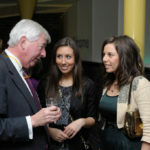 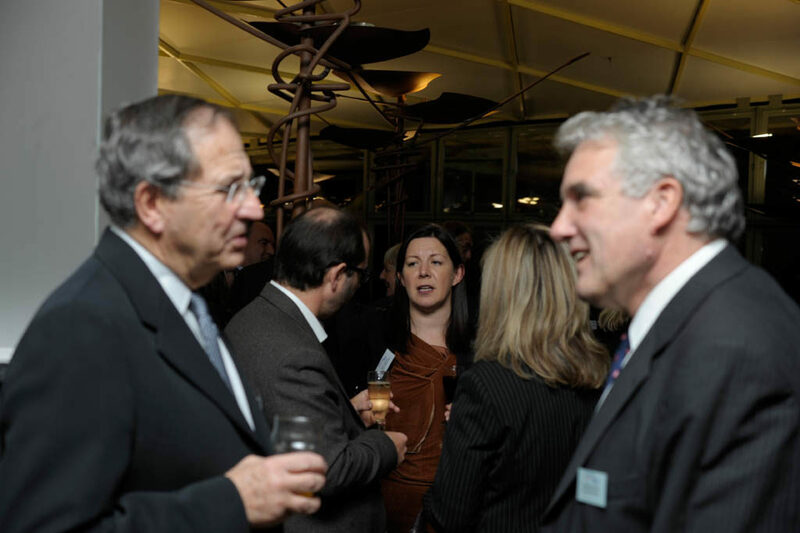 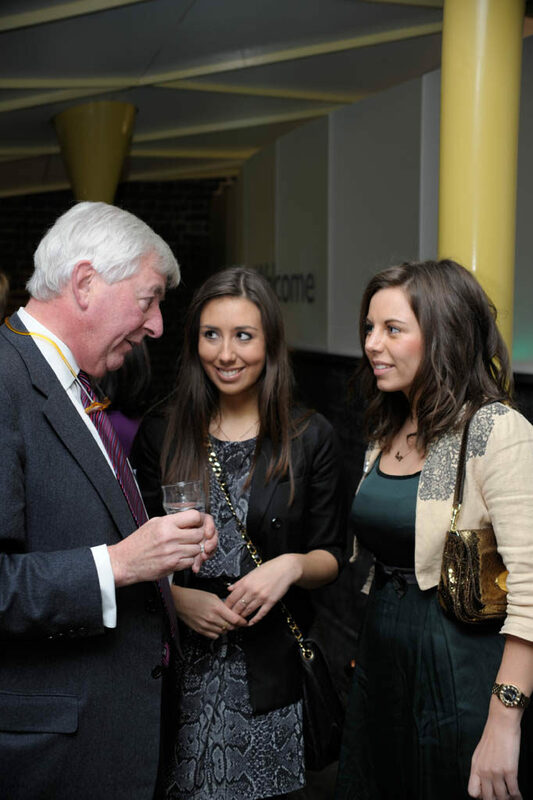 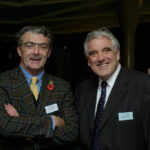 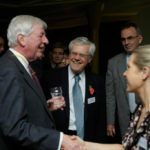 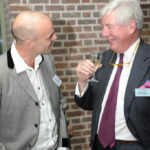 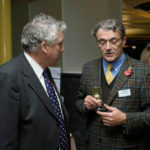 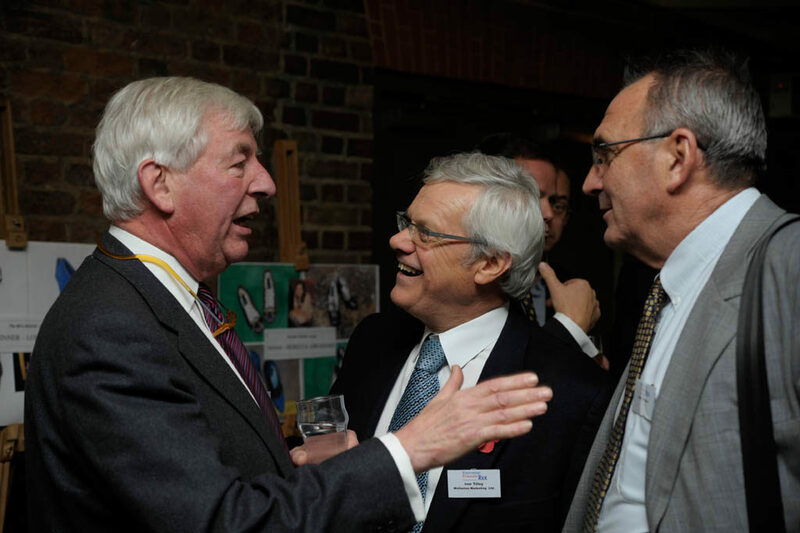 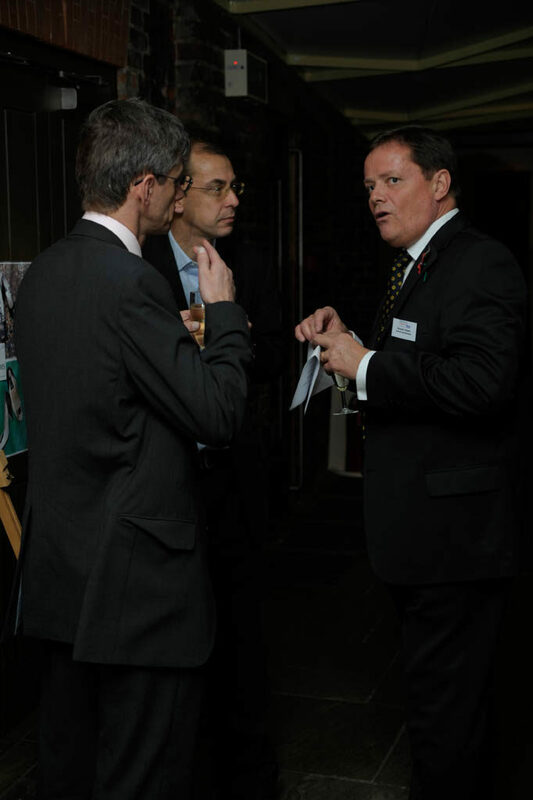 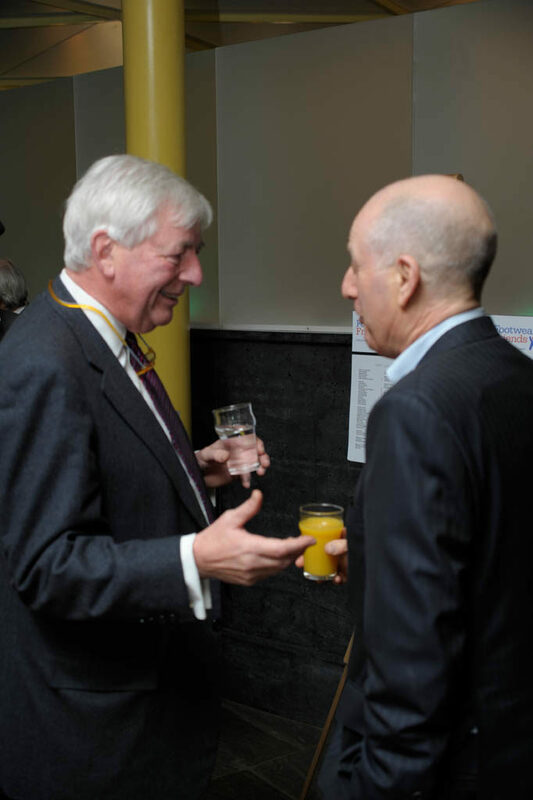 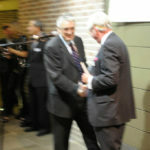 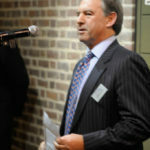 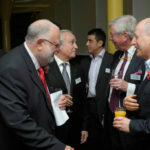 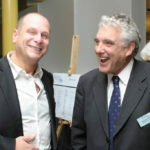 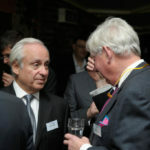 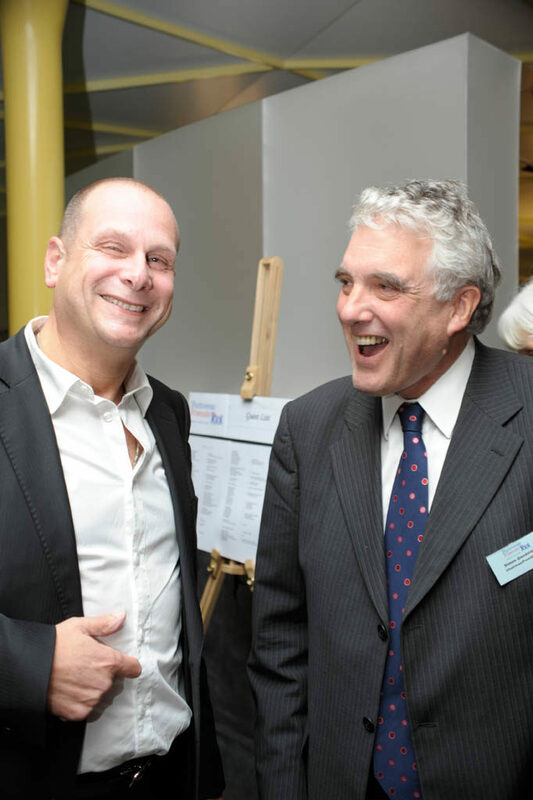 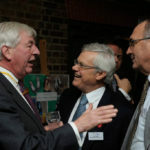 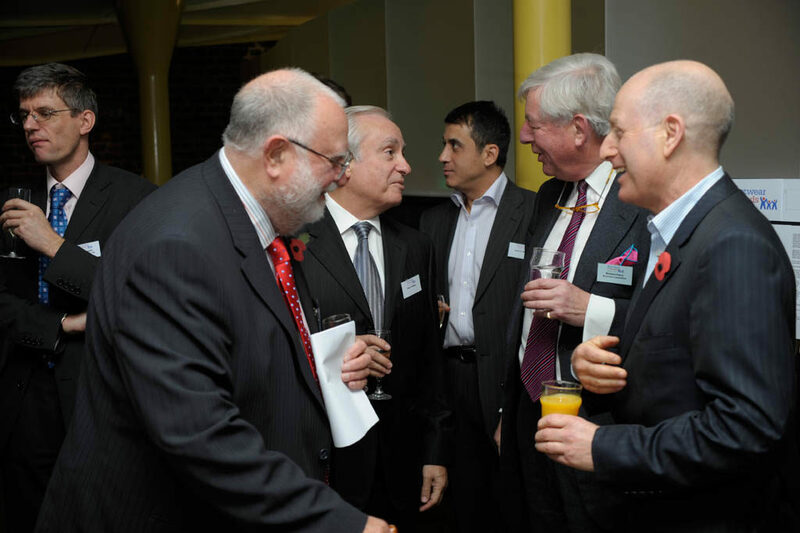 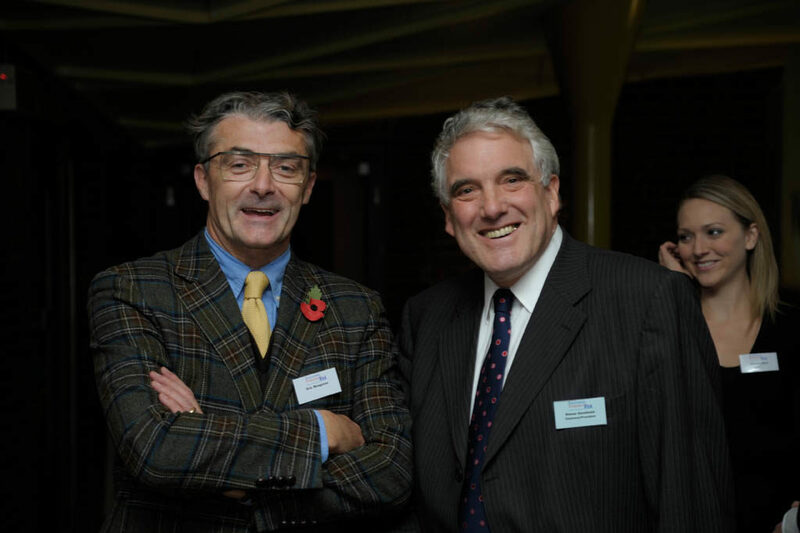 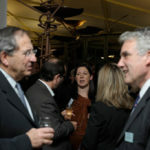 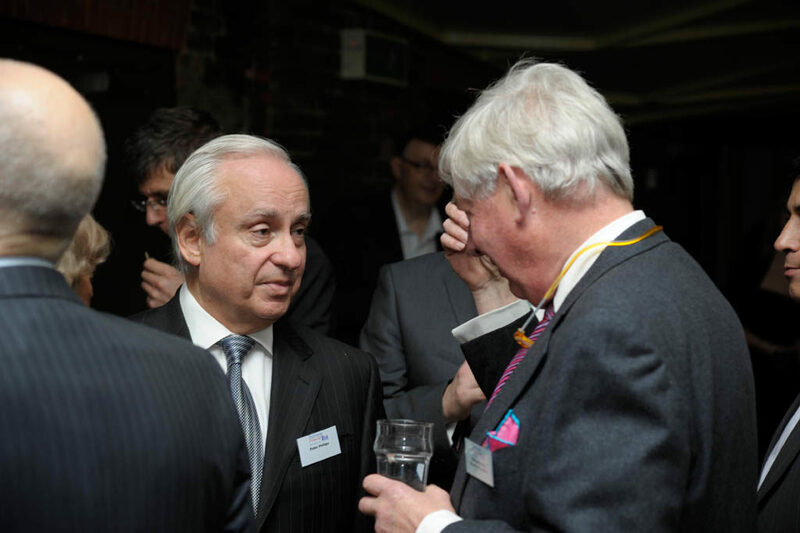 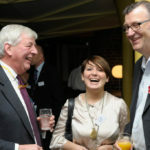 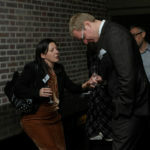 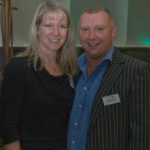 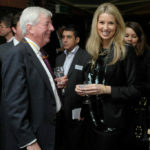 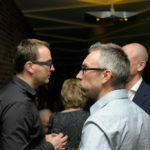 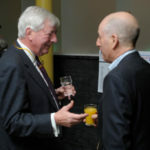 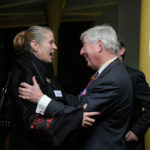 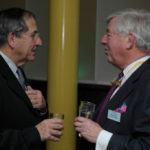 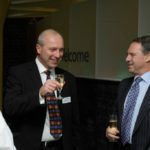 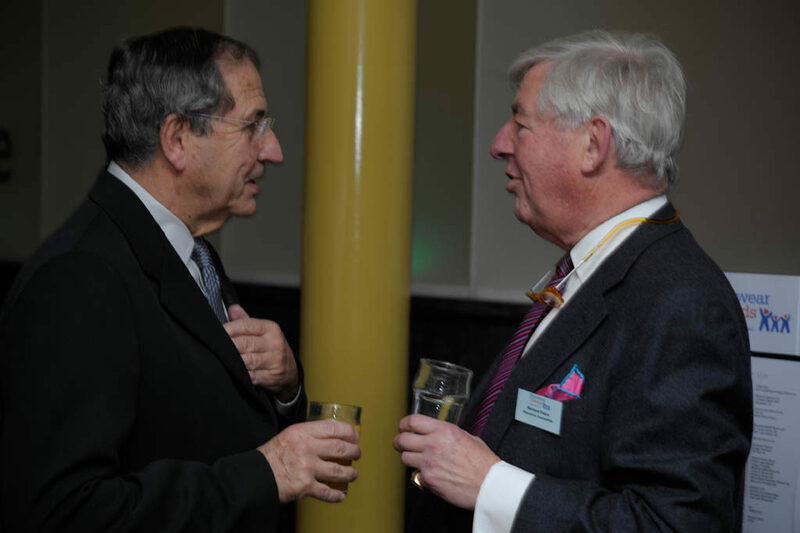 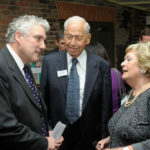 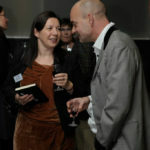 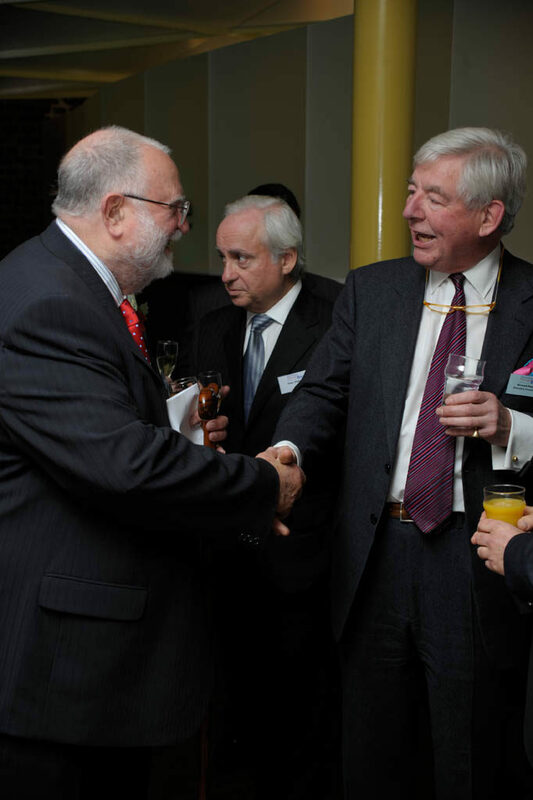 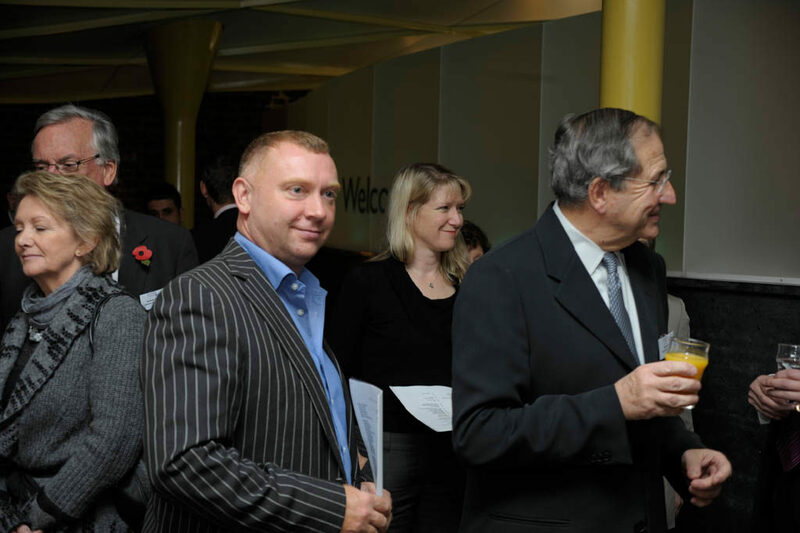 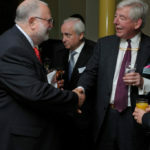 Once again the evening provided a great opportunity to meet and mix across the whole spectrum of the trade. 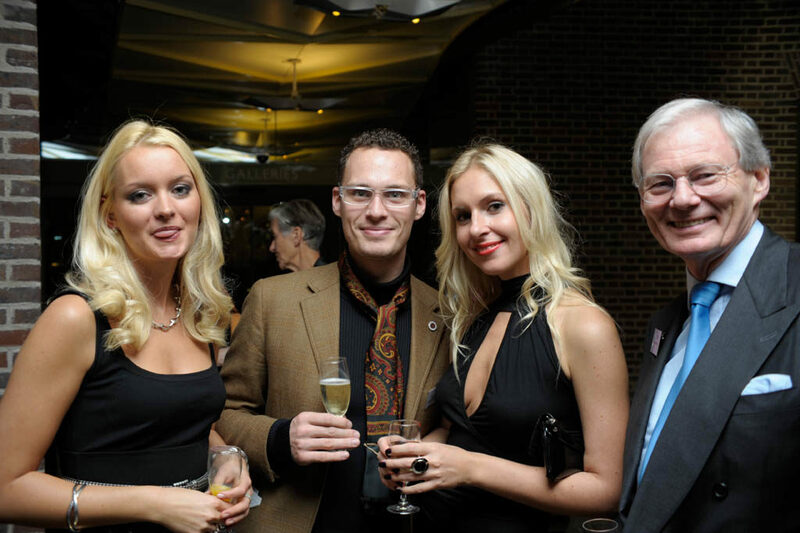 Several new charitable initiatives have since emerged from those encounters. 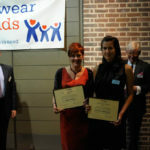 On winning the Footwear Friends Design Award, I was absolutely thrilled as all of my hard work, time and effort had started to be recognized amongst some of the biggest names in the shoe business, including Georgina Goodman who I admire not only for her amazing creativity but her extremely successful business. 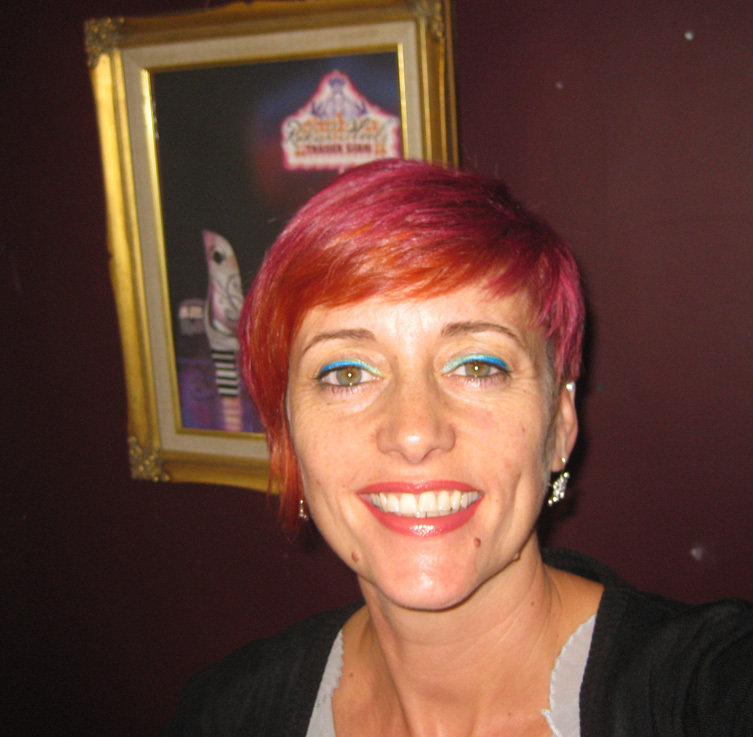 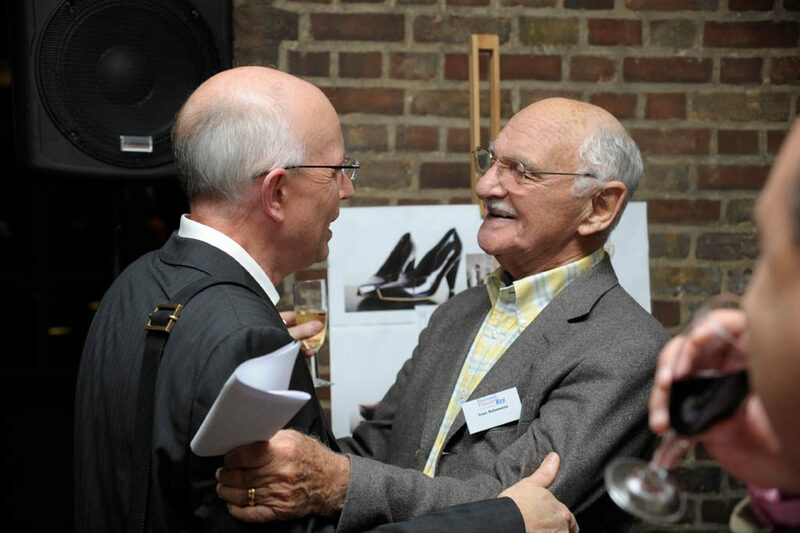 Since Graduating from my MA in Footwear Design at Cordwainers, London College of Fashion in 2009. 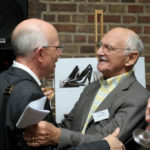 I have also had the privilege of winning another competition with Jimmy Choo, Melanie Rickey and the Church Commissioners. 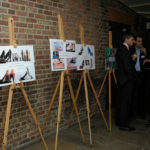 The prize being my own Pop Up Shop in Connaught Village for 6 months alongside the Jimmy Choo Couture Shop. 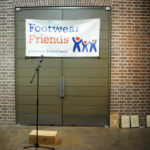 With the help of the Footwear Friends Award I was then able to fund the set-up of the shop along with a small collection that went on display for customers to purchase. 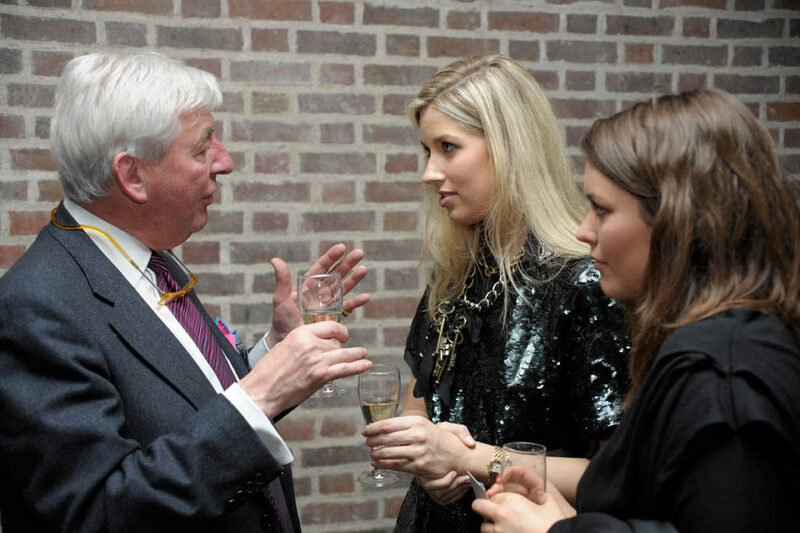 I then successfully launched my new seasonal collection to buyers and press at the On/Off Showrooms in London and Paris for Fashion Week. 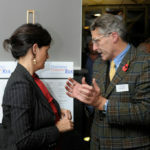 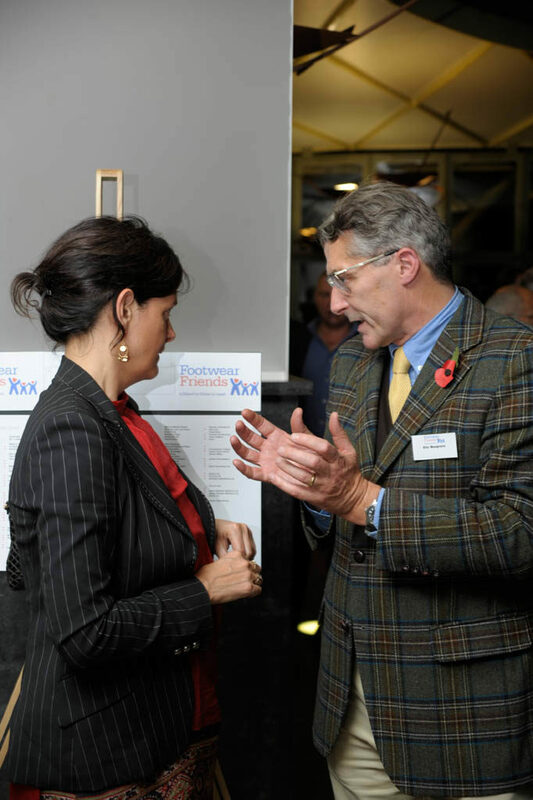 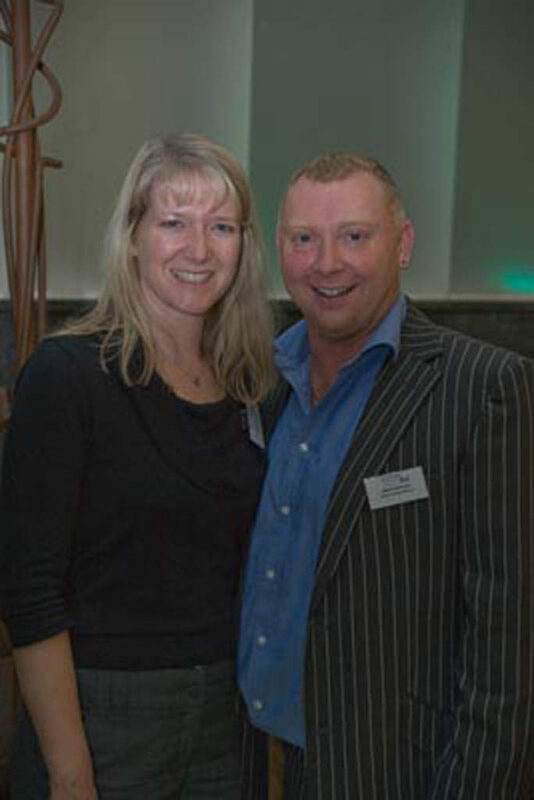 Thank you again to the British Footwear Association for all of the great advice and support. 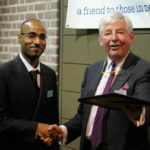 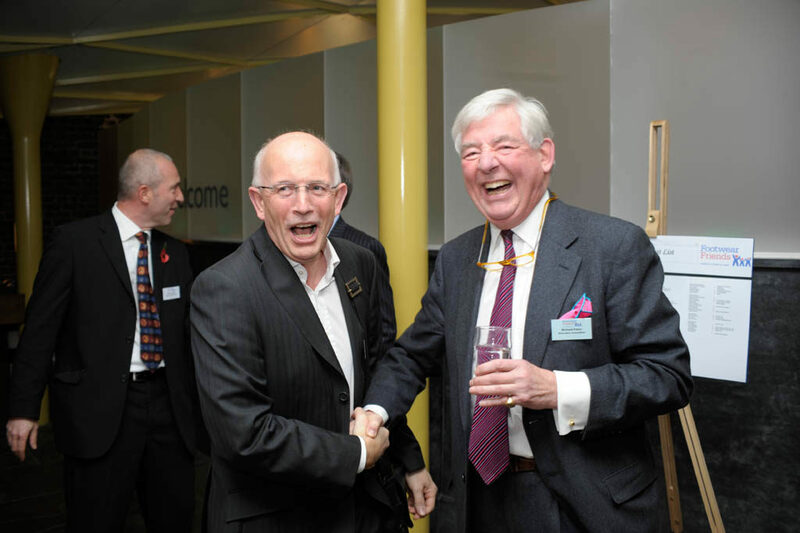 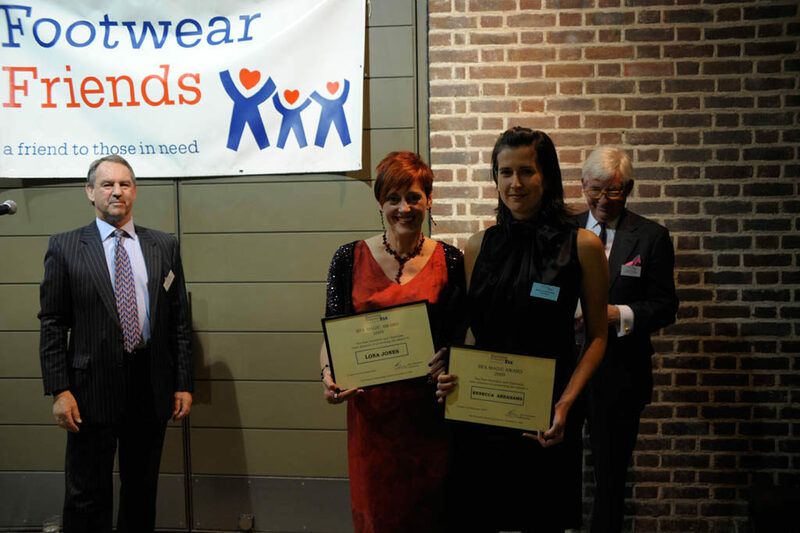 The award increased awareness of my brand, Rakish Heels to key footwear people within the UK as a result of the prizewinners evening and coverage in the trade press. 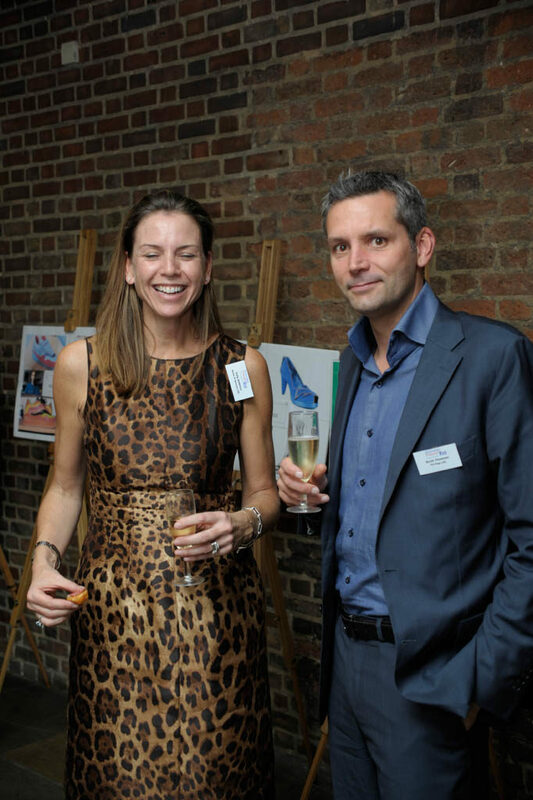 The opportunity to exhibit at the BFA/FN PLATFORM show in Las Vegas, is obviously fantastic from the point of view of introducing the brand to whole new markets. 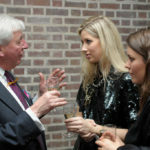 The show is visited not only by US buyers but also by buyers from other influential markets. 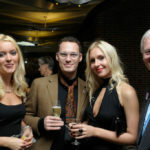 We were able to break into the Japanese market for the first time, as a result of us being at the show. 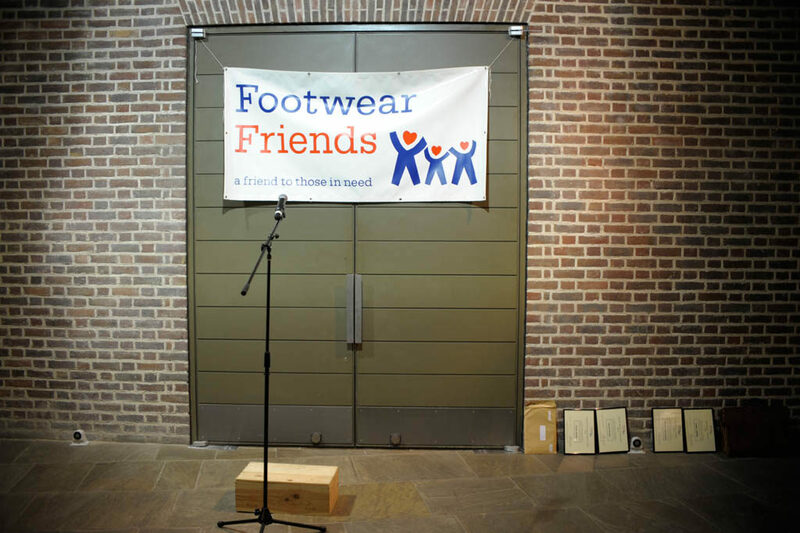 Thanks Footwear Friends for your support!